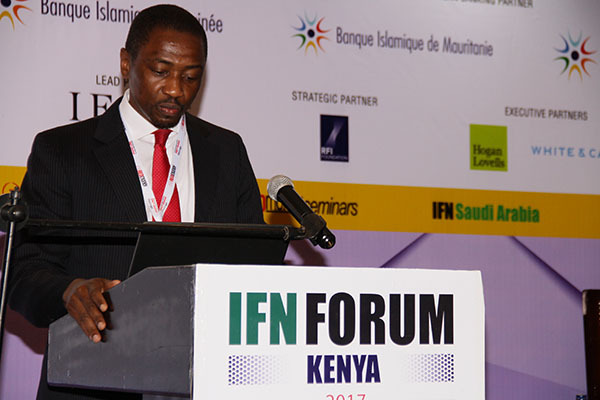 Kenya, one of the fastest-growing economies in Africa, is now a leading contender in the bid to become Africa’s Islamic finance hub. 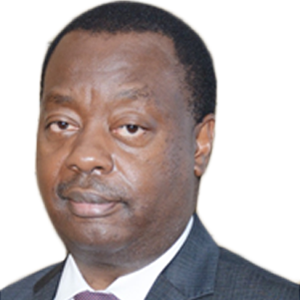 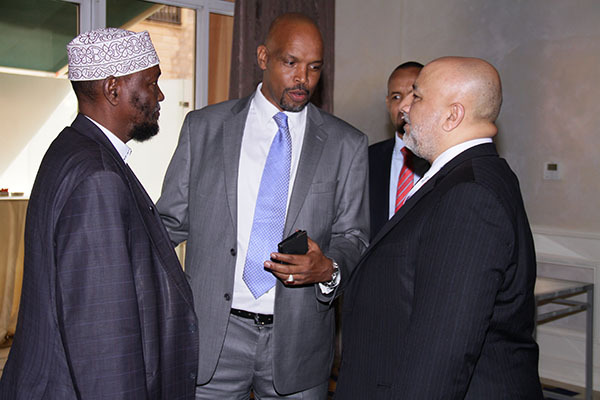 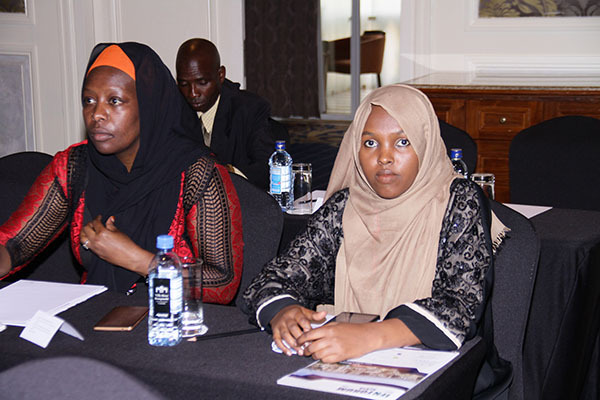 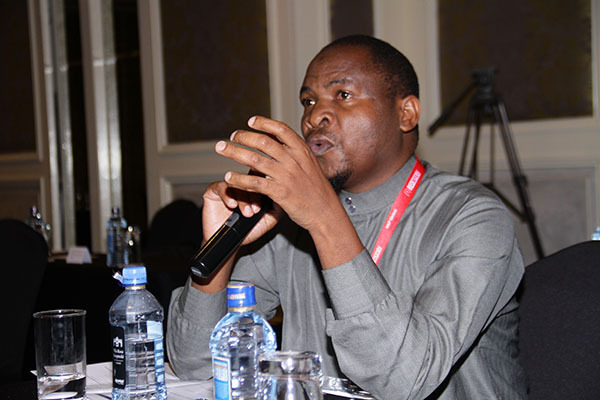 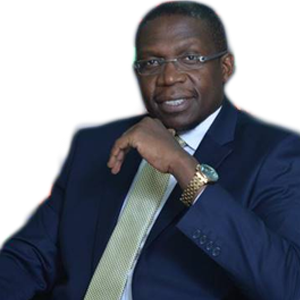 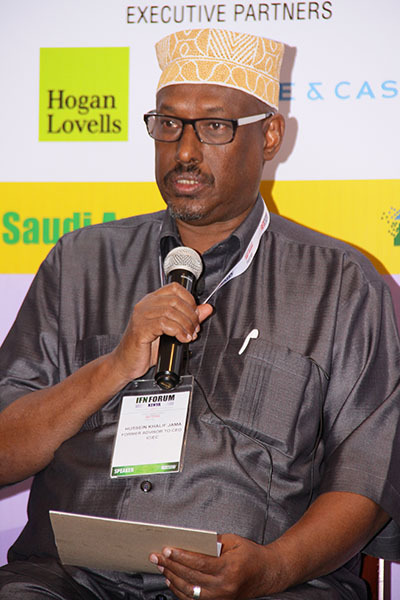 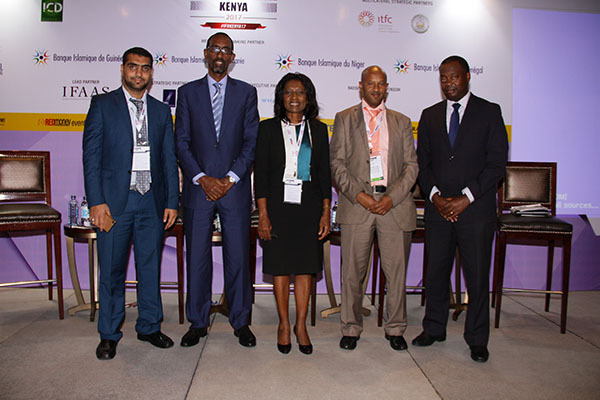 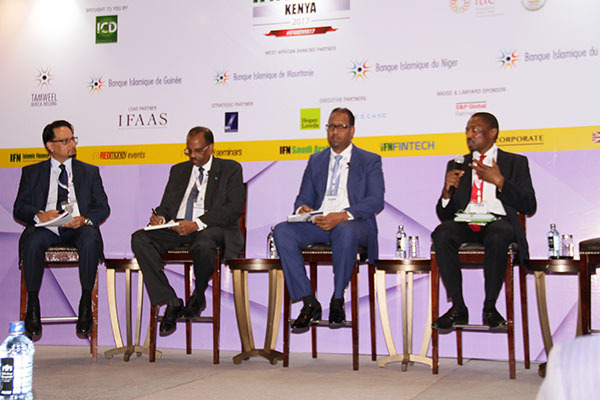 Efforts by Kenya’s financial regulators have paid off and paved the way forward for the country’s Islamic finance industry. 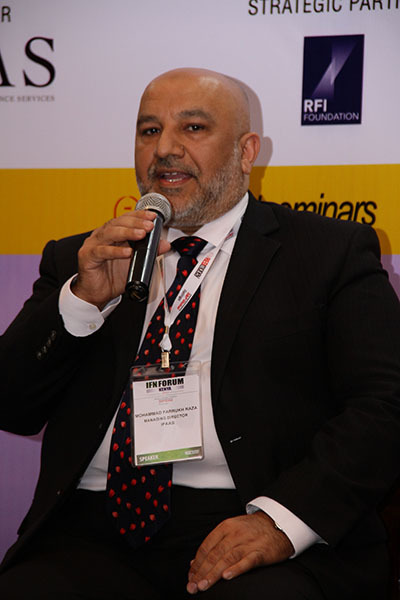 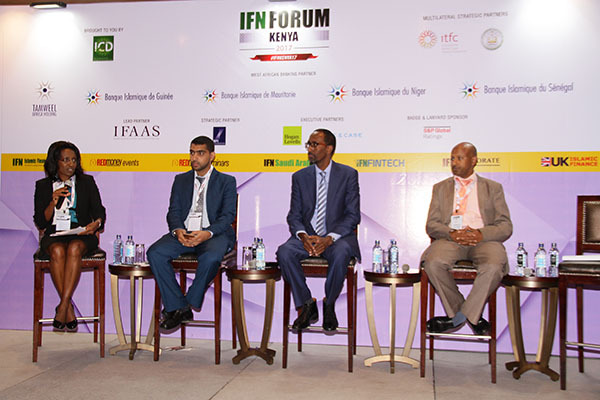 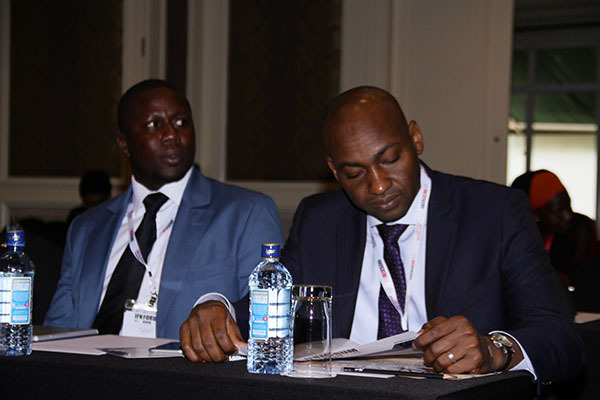 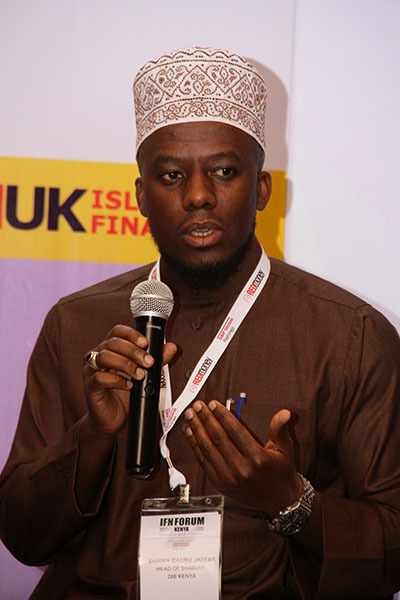 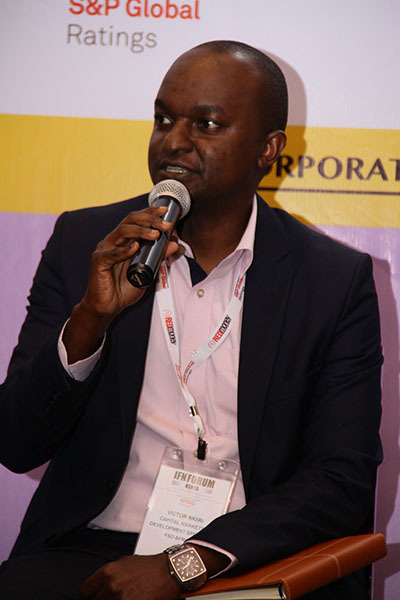 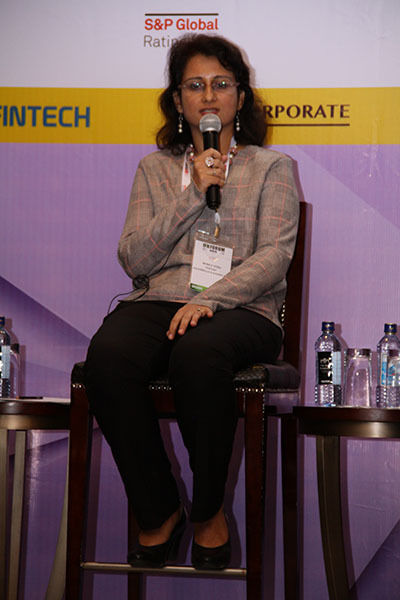 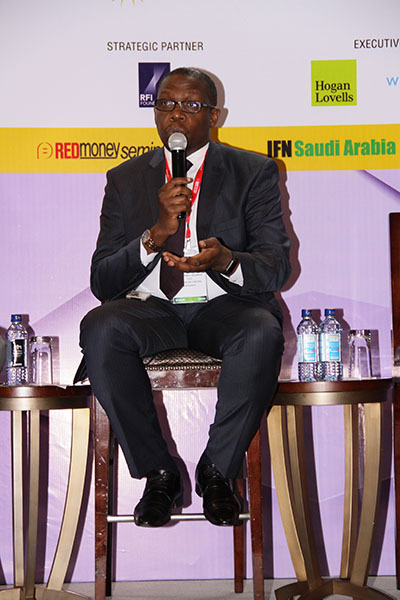 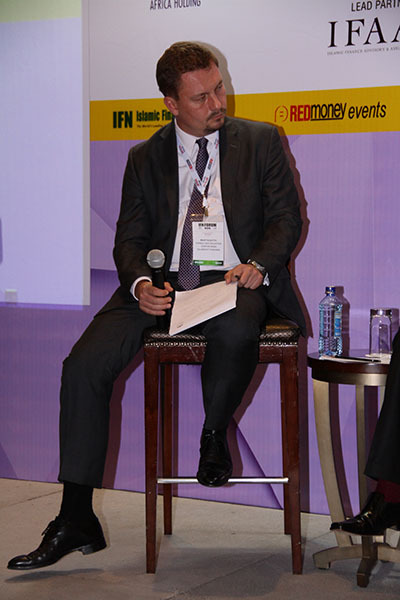 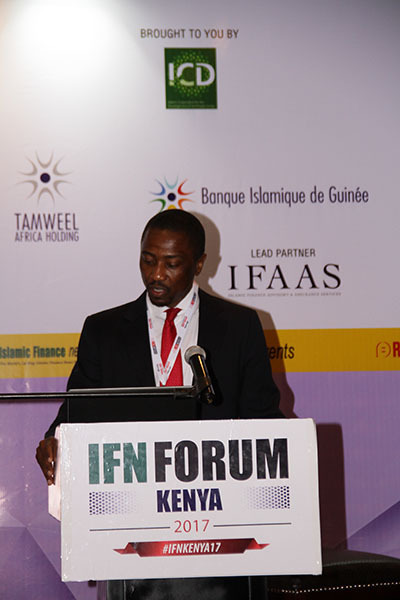 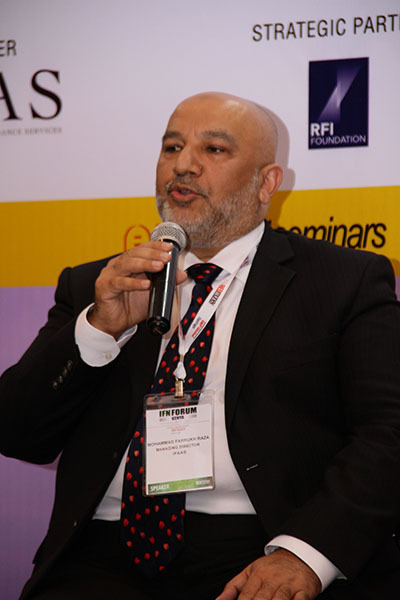 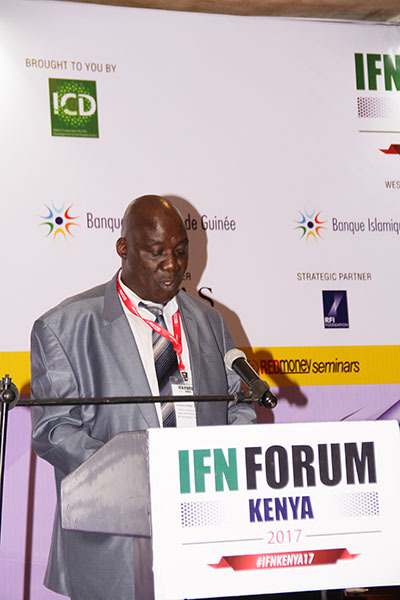 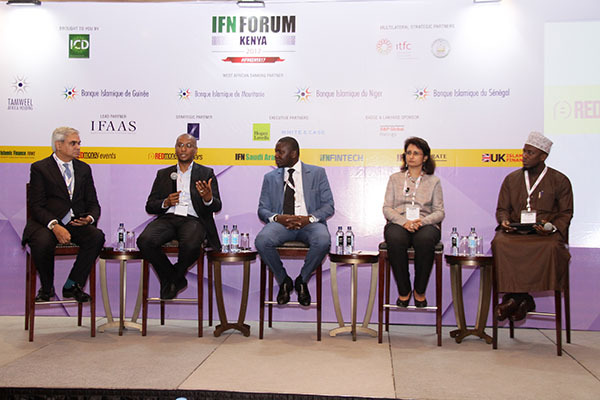 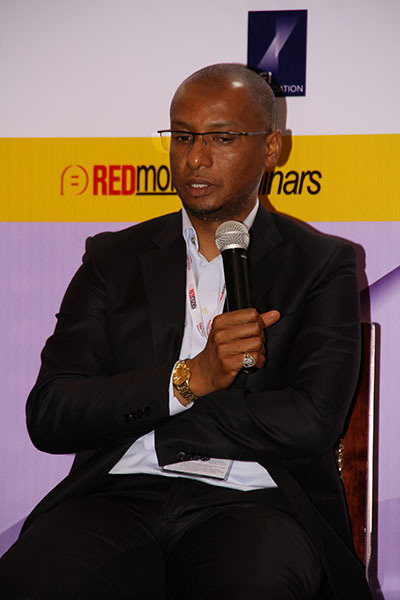 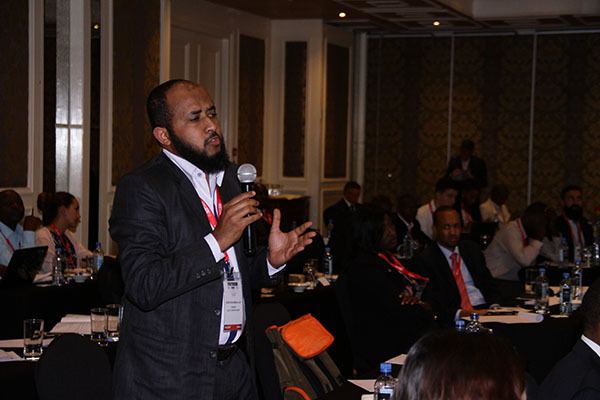 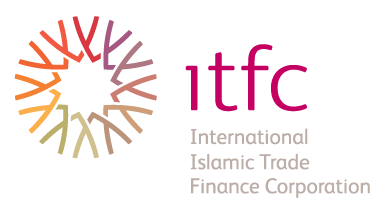 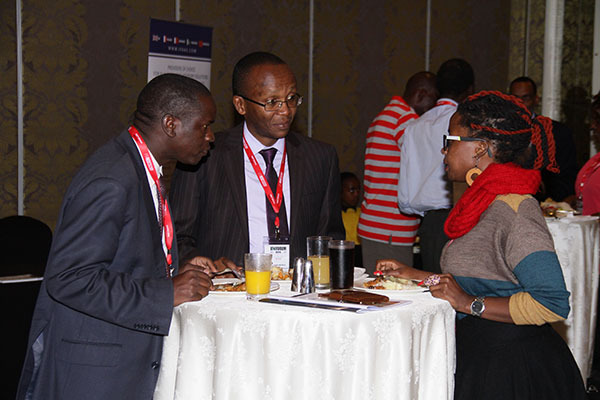 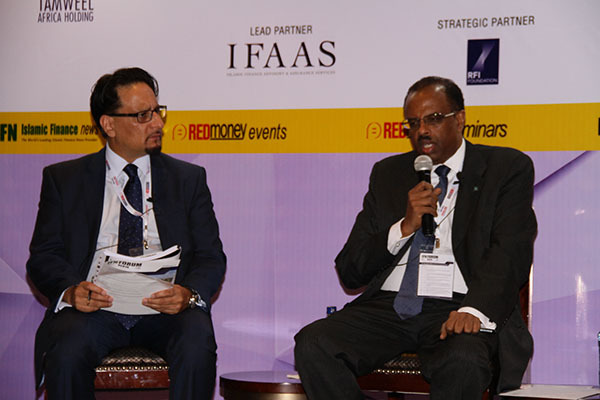 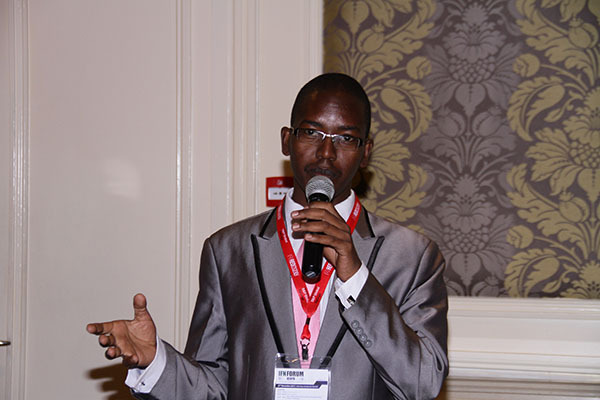 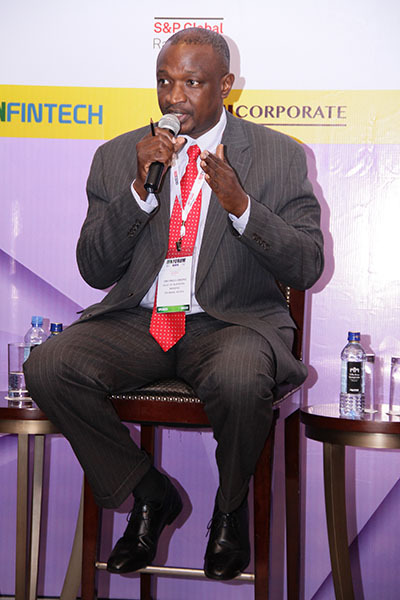 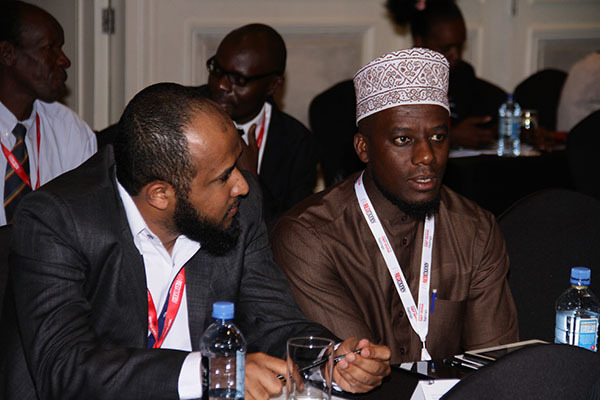 With its much anticipated sovereign issuance, recently proposed CMA legislation promoting the use of Islamic financial products and the government’s commitment to position Kenya as a center of excellence for Shariah finance, the Islamic Corporation for the Development of the Private Sector and REDmoney Events are pleased to announce that our inaugural IFN Kenya Forum will take place in Nairobi on 27th November. 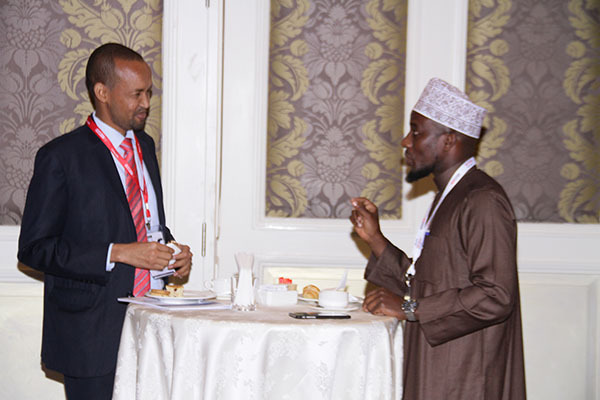 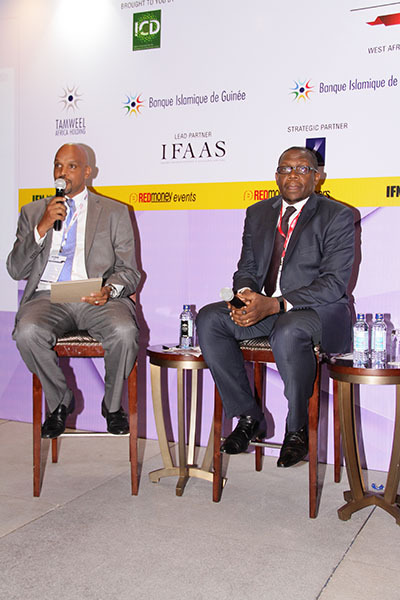 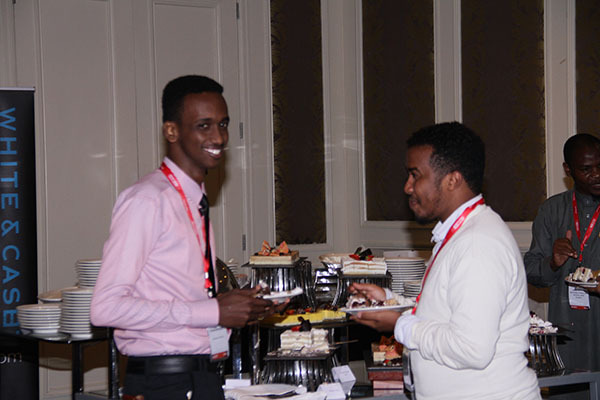 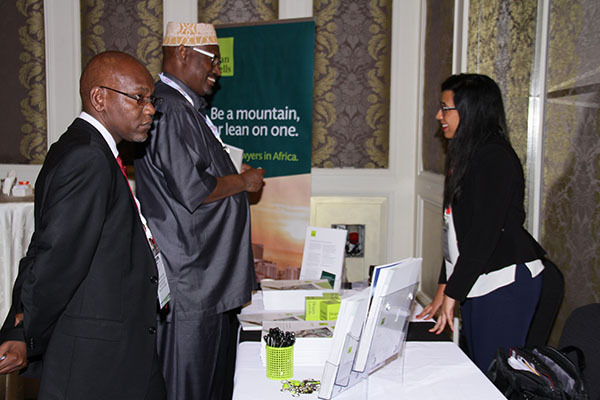 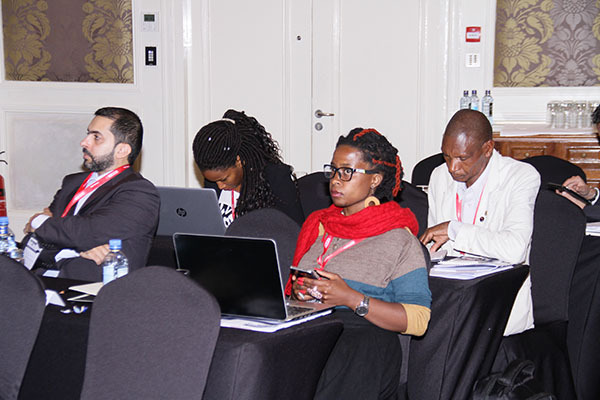 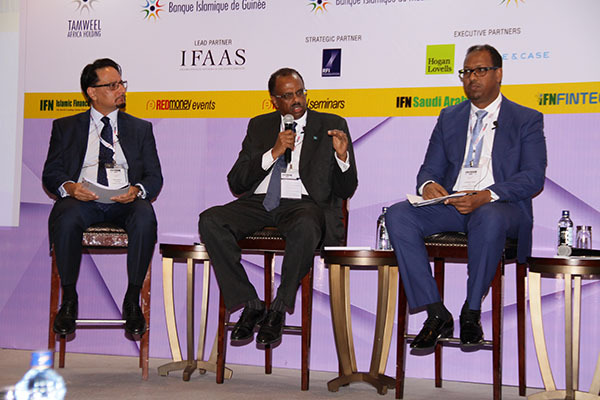 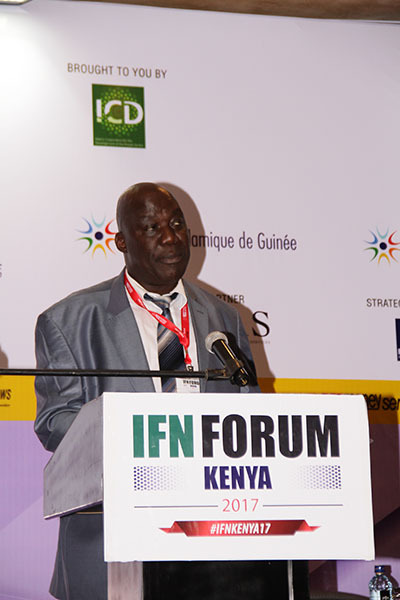 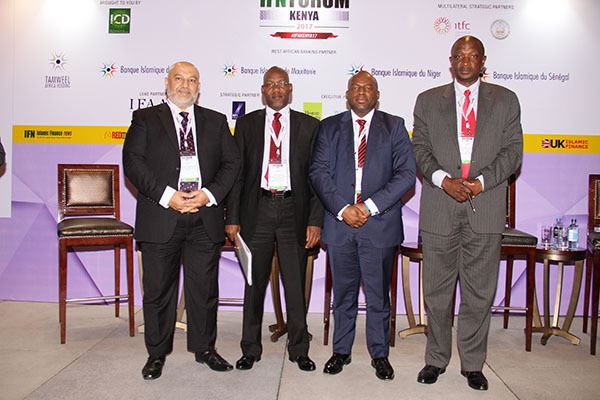 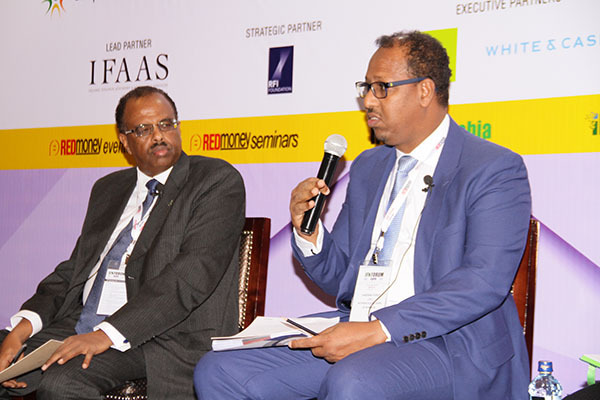 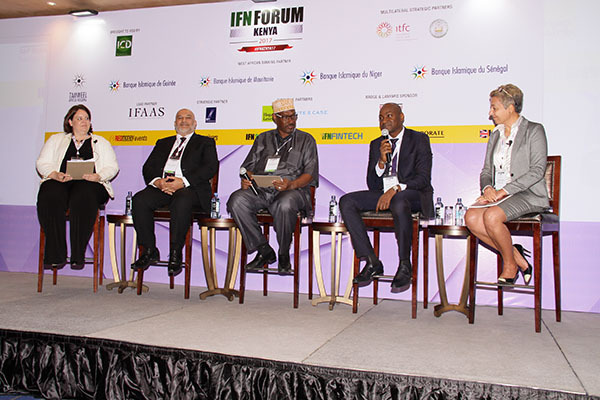 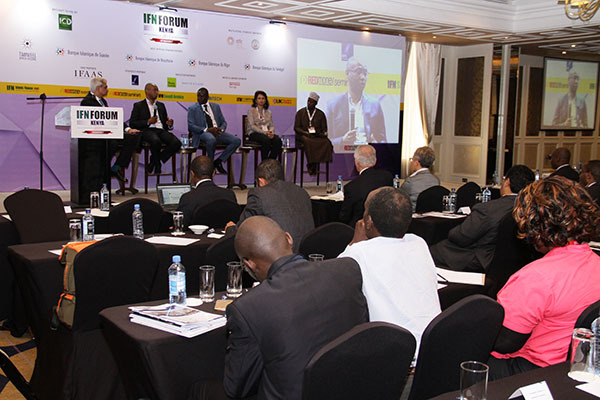 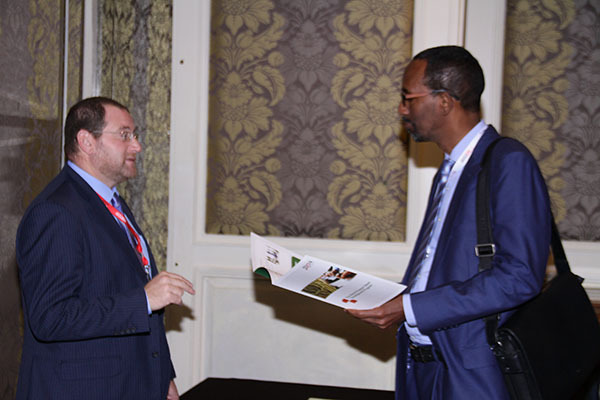 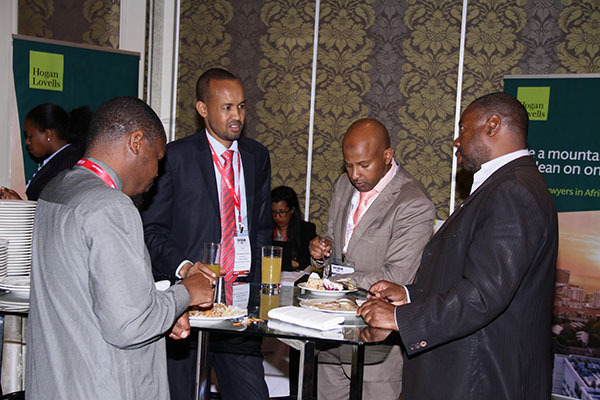 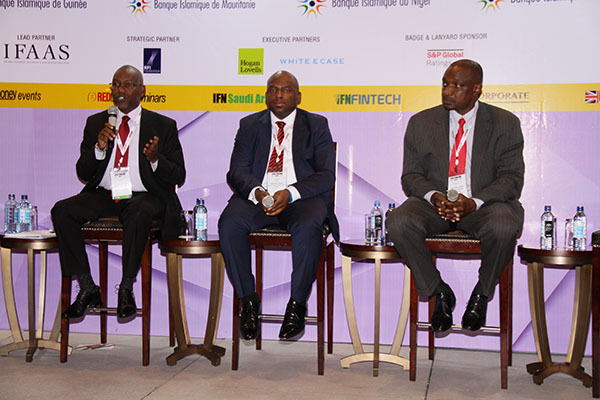 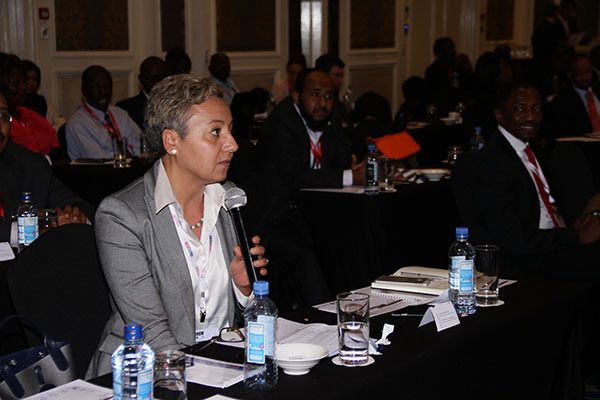 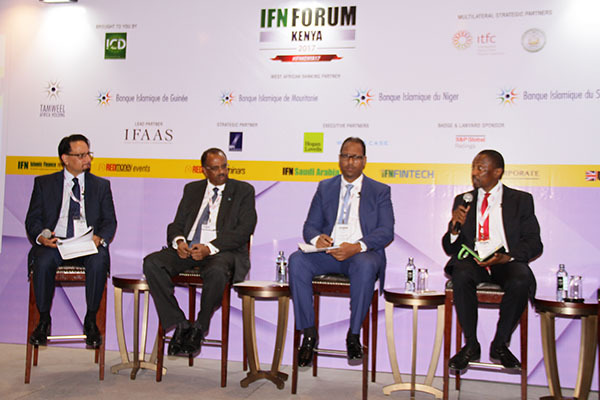 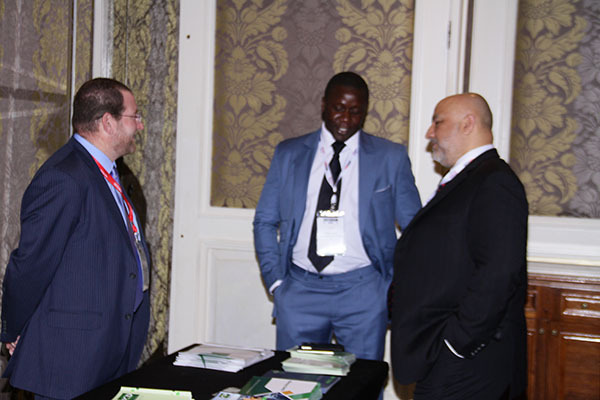 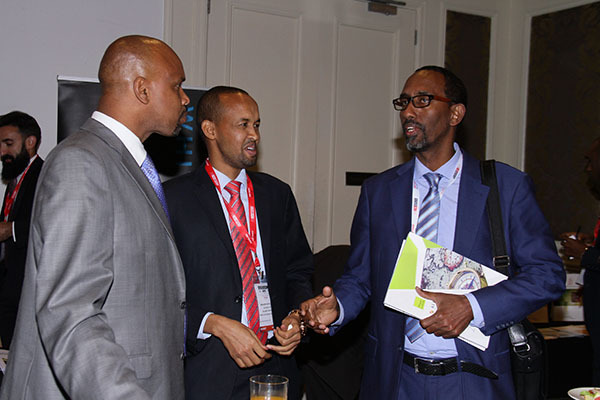 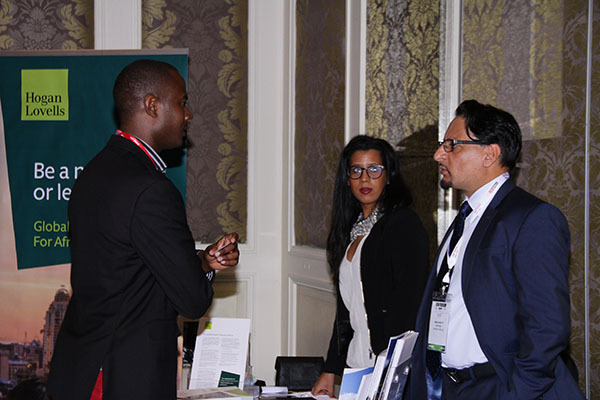 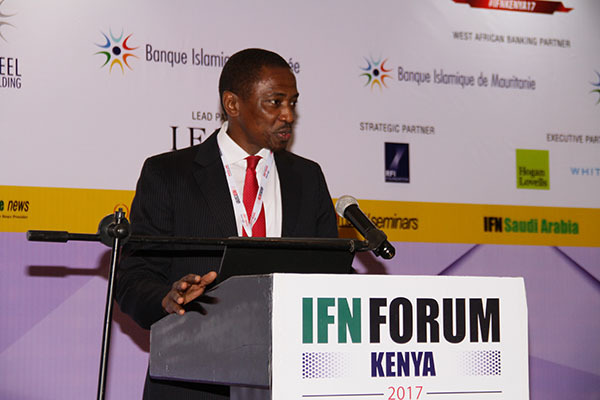 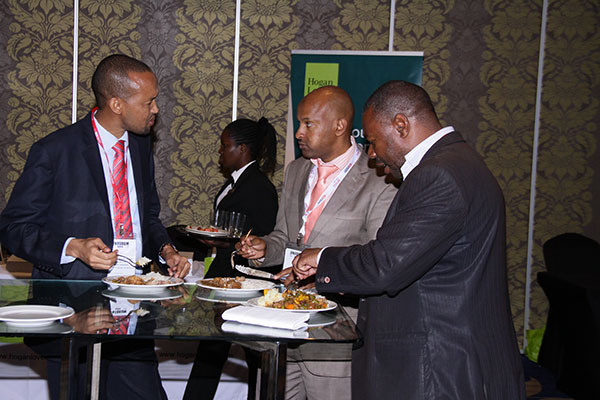 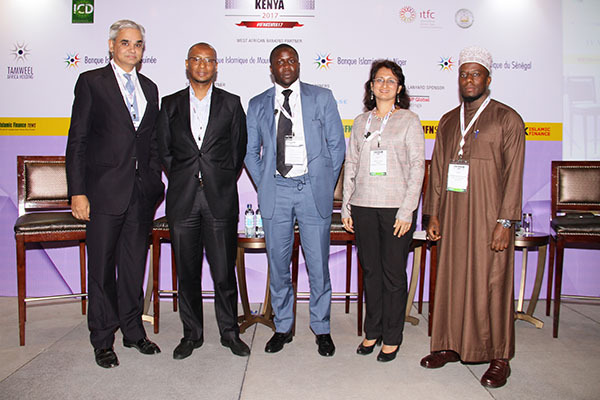 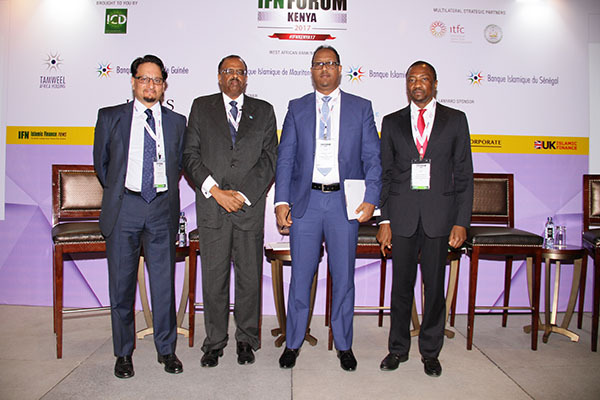 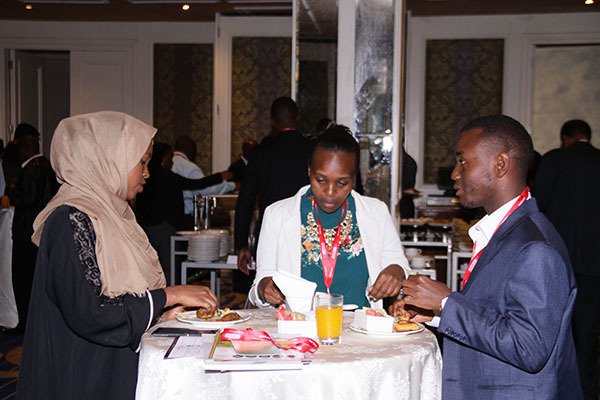 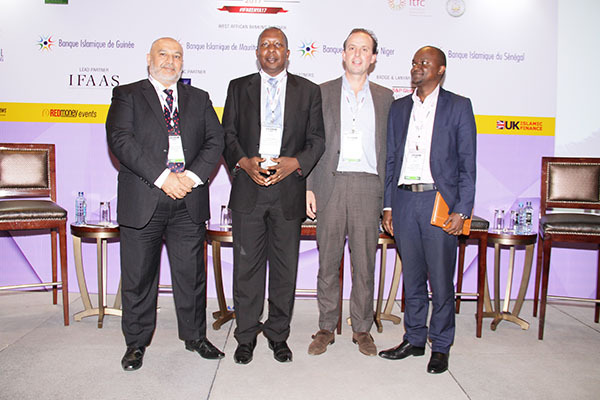 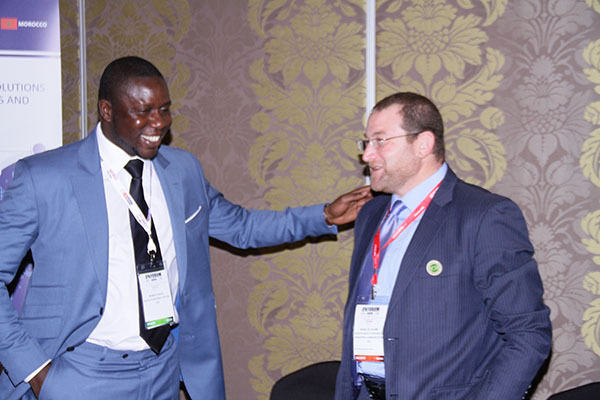 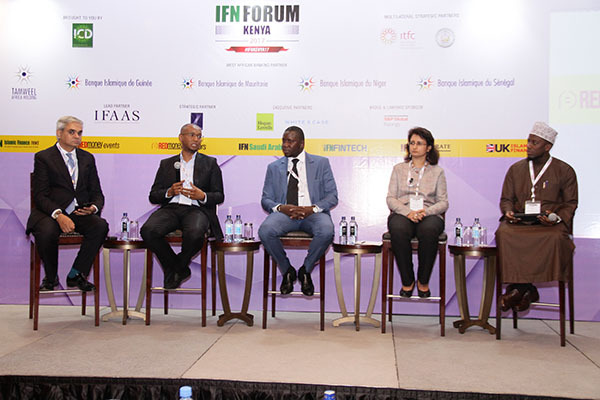 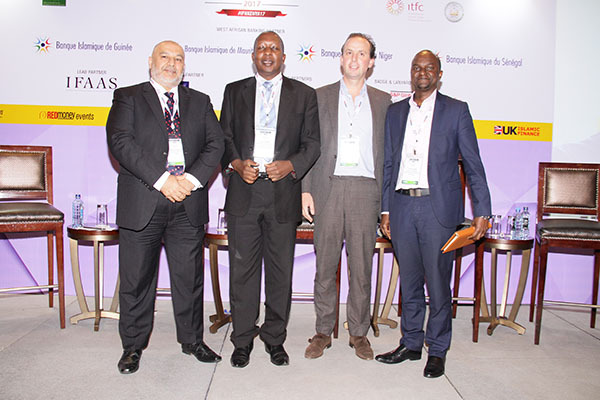 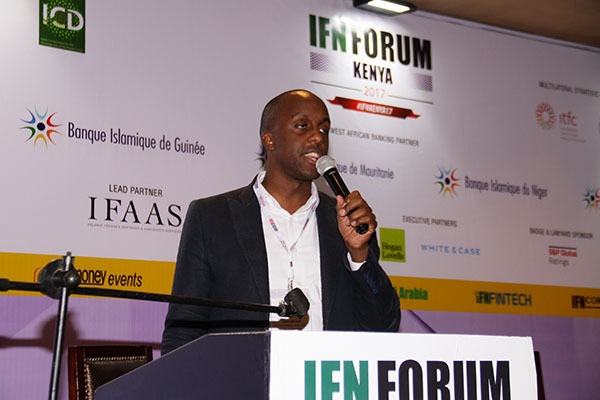 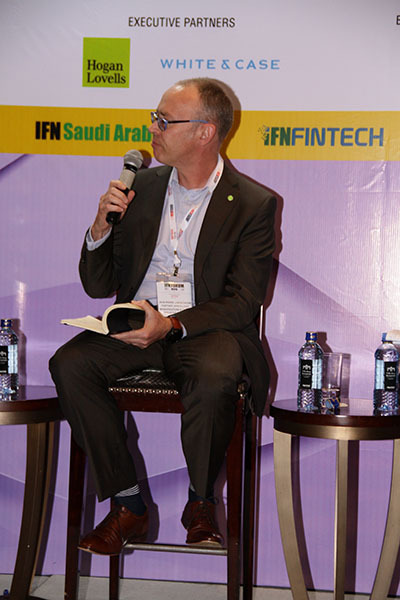 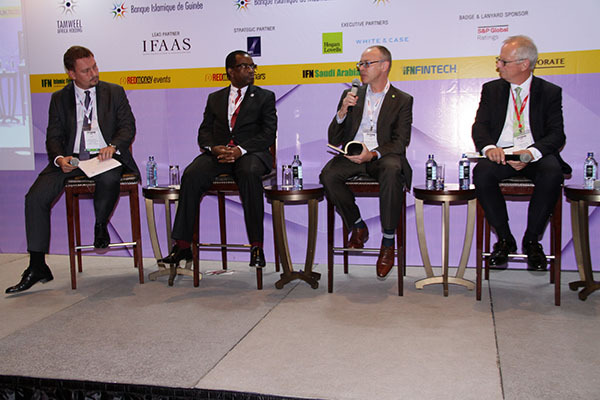 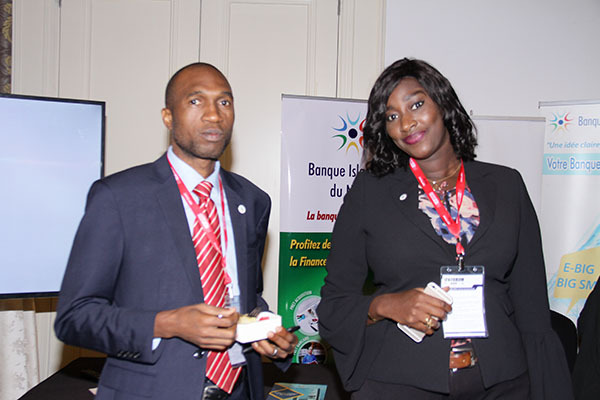 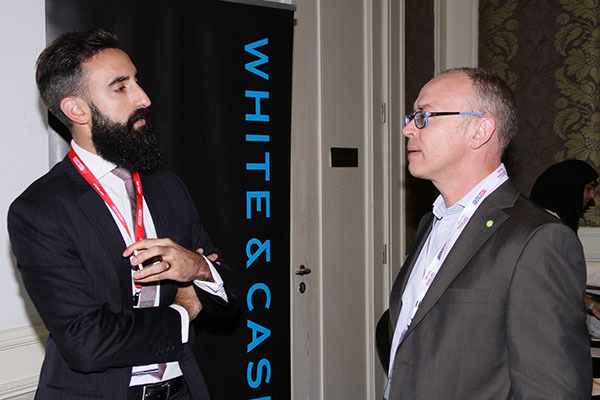 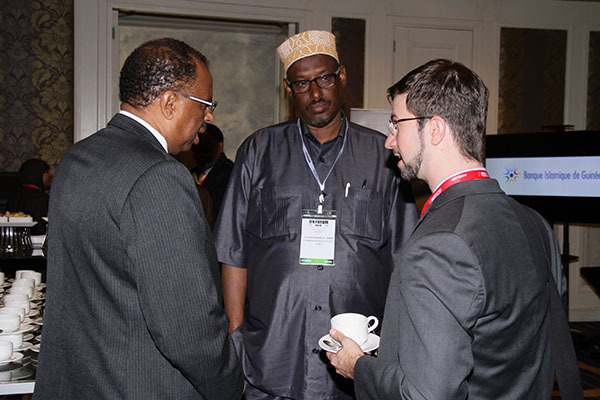 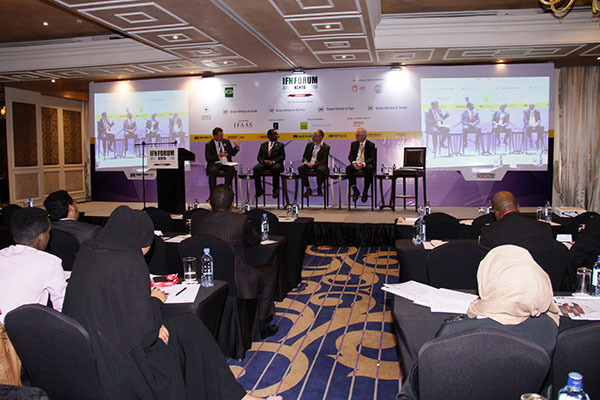 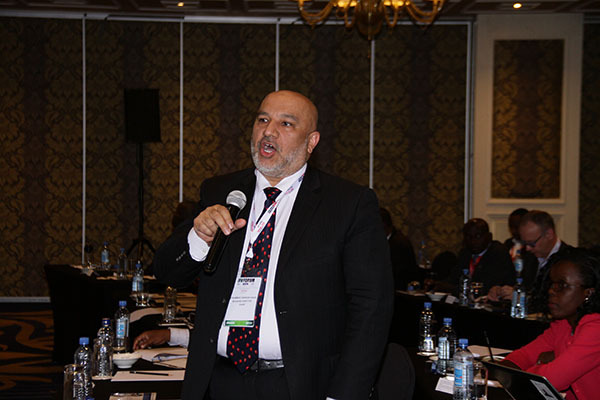 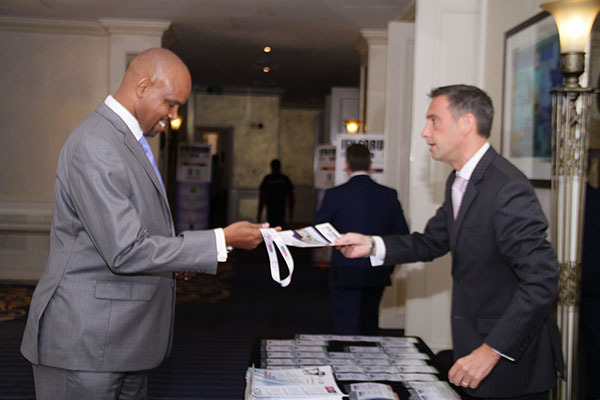 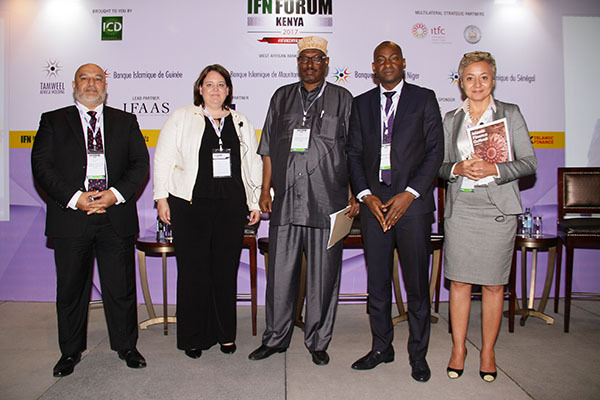 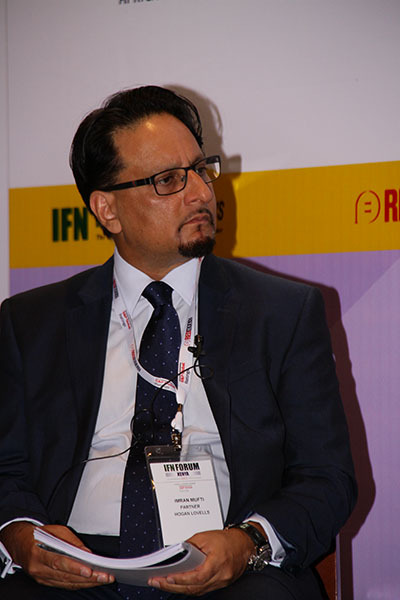 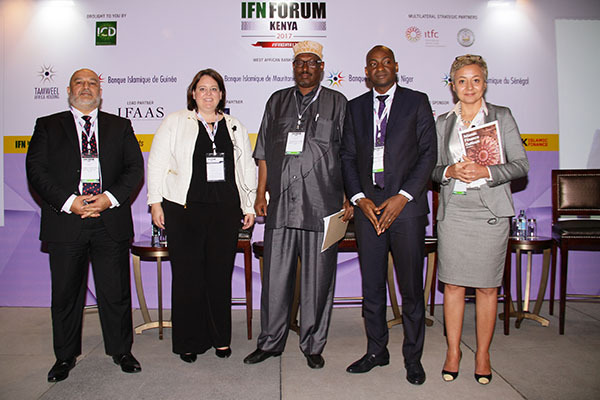 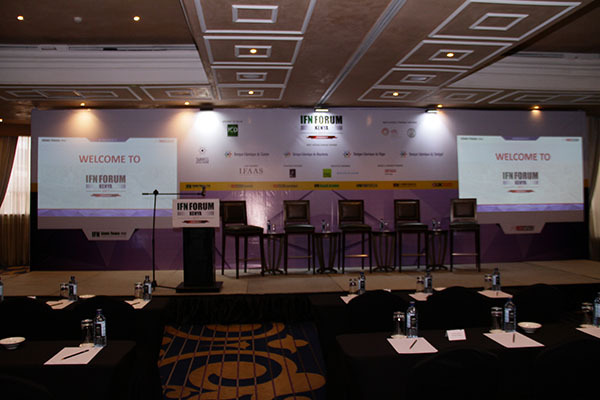 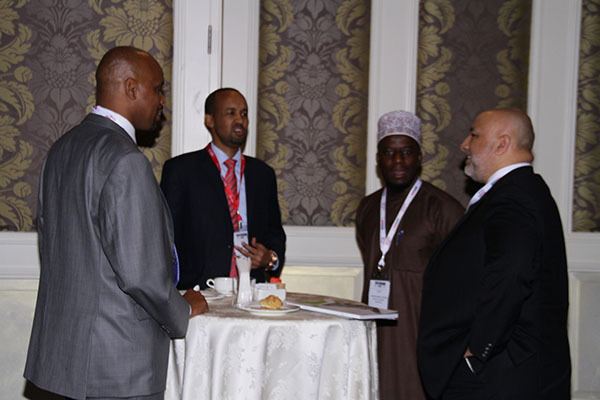 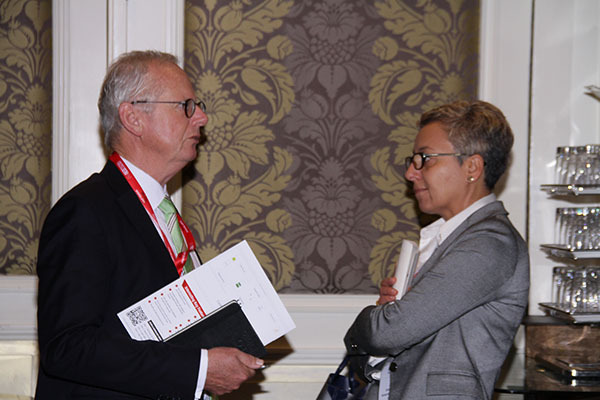 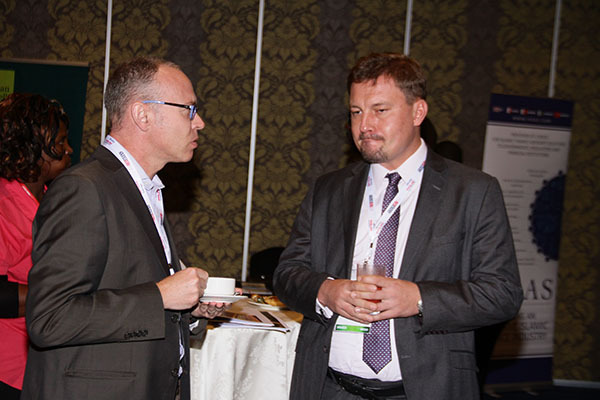 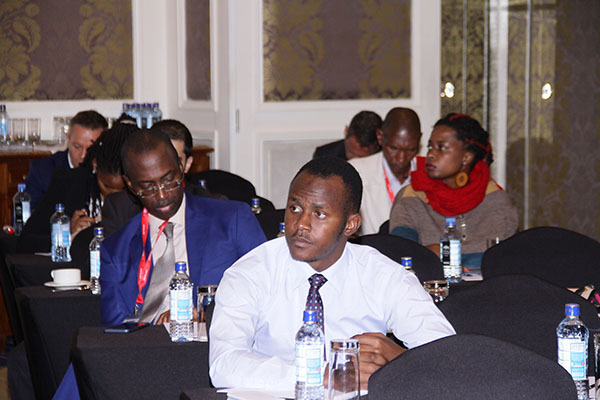 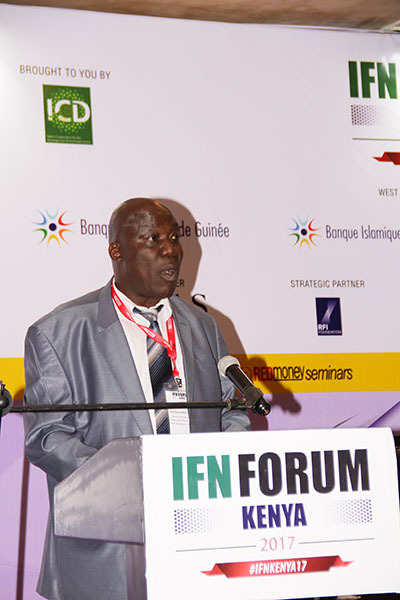 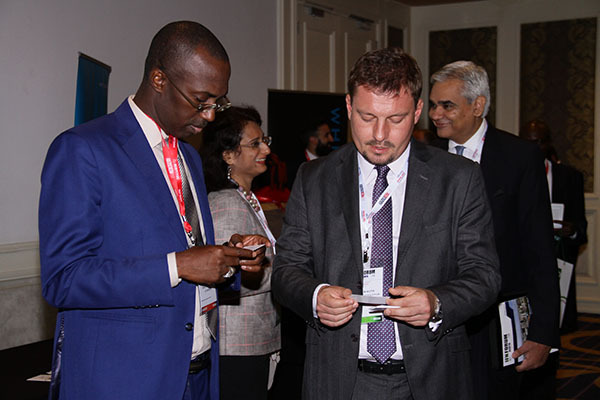 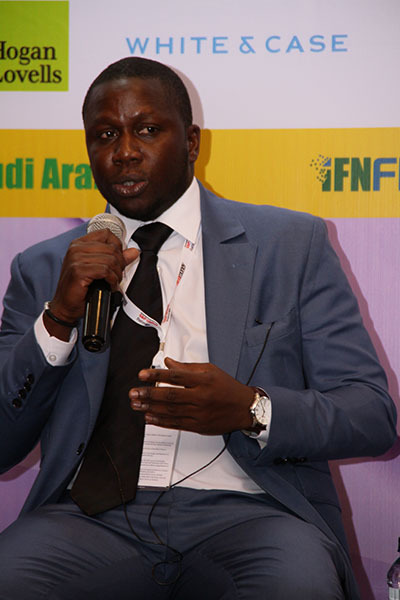 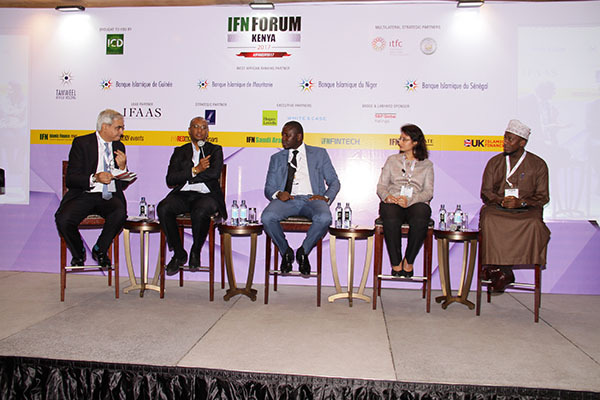 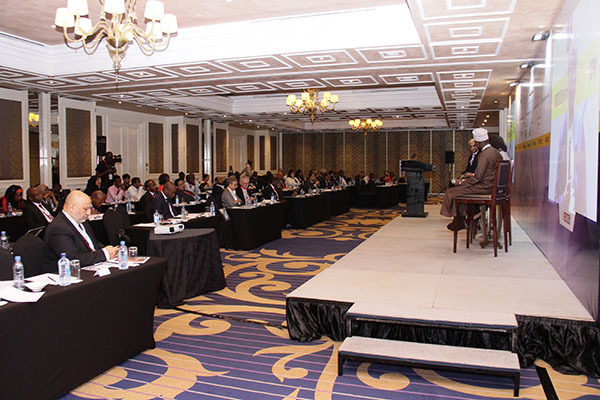 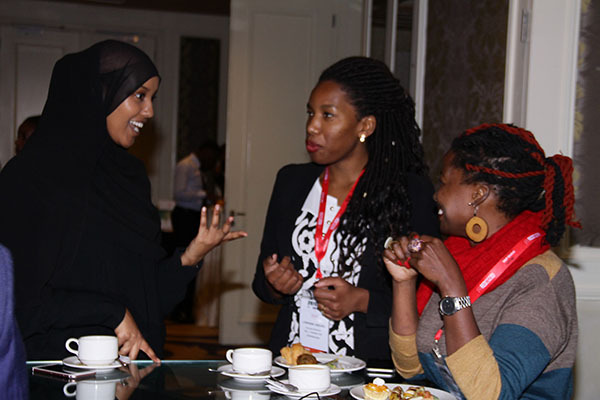 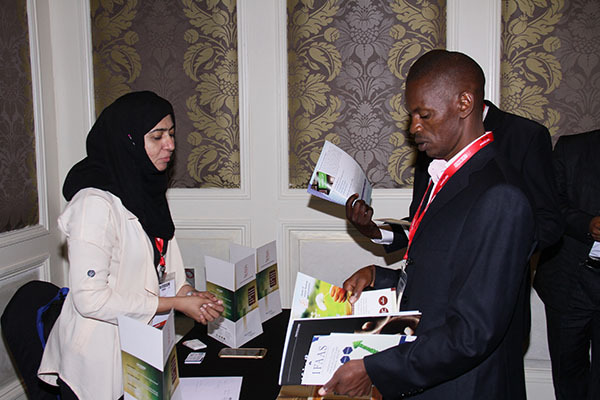 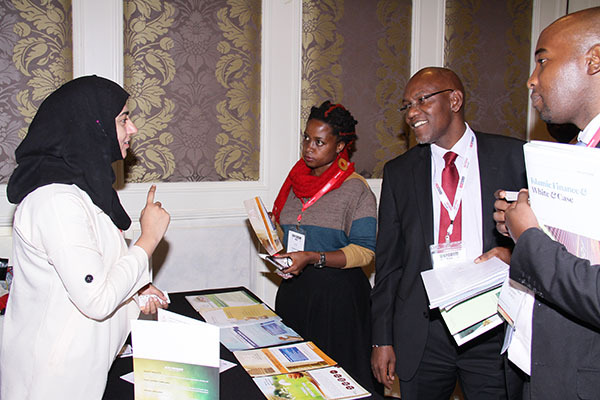 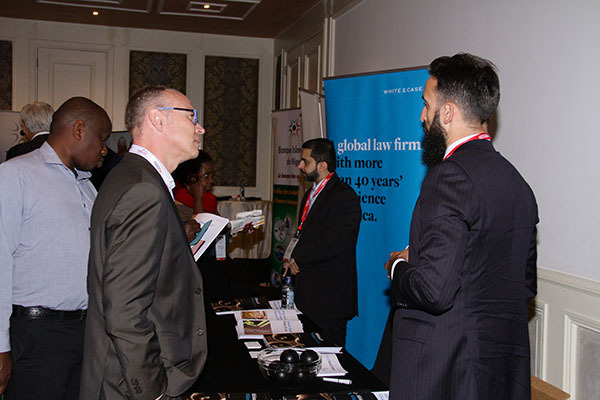 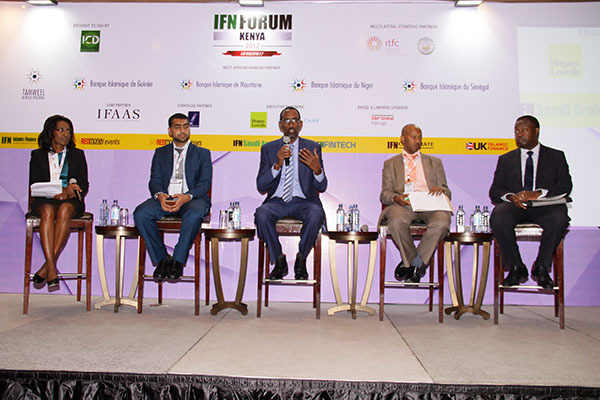 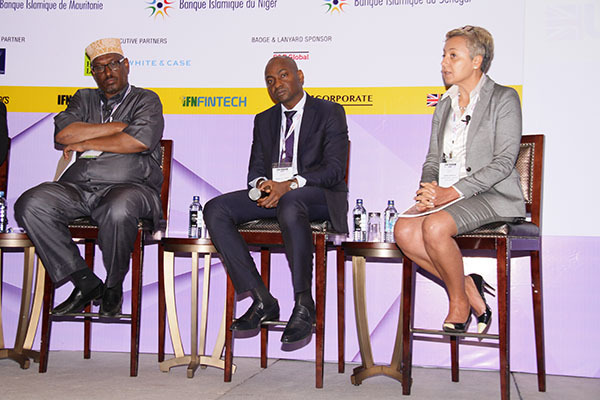 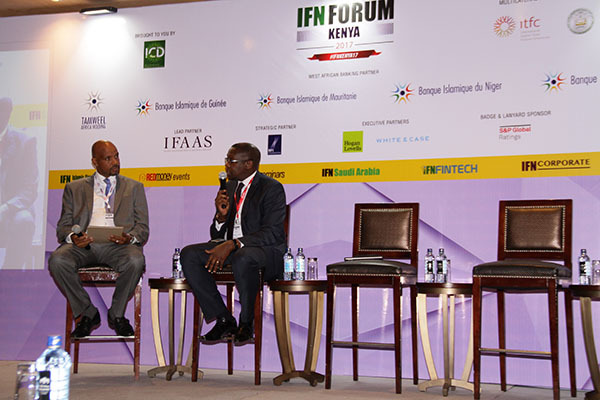 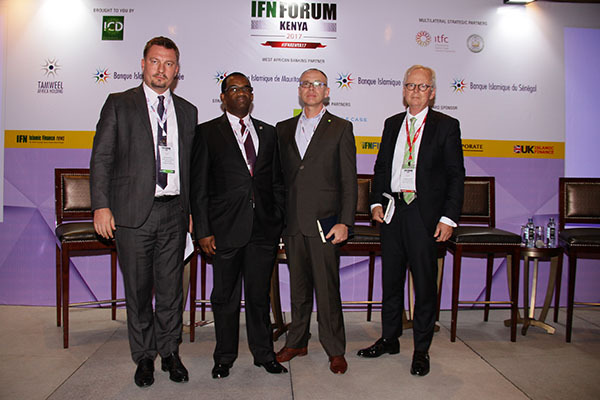 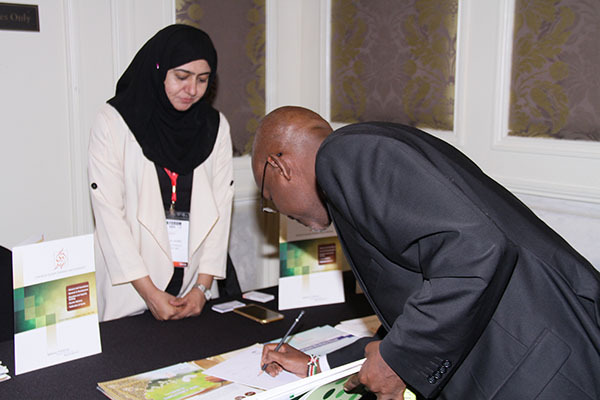 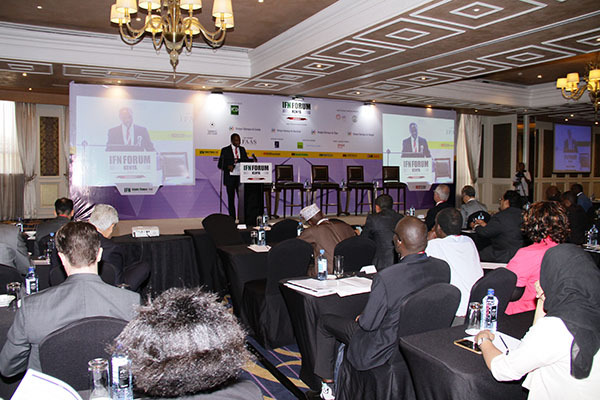 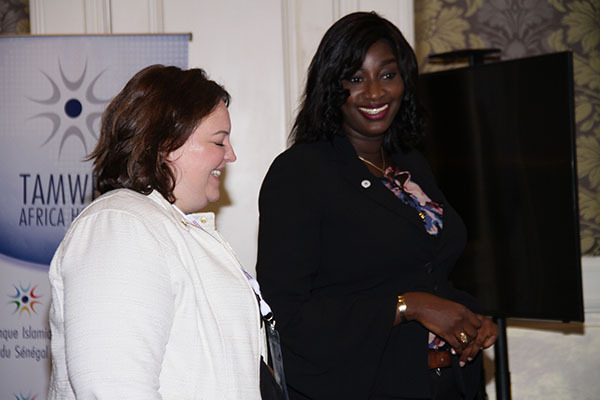 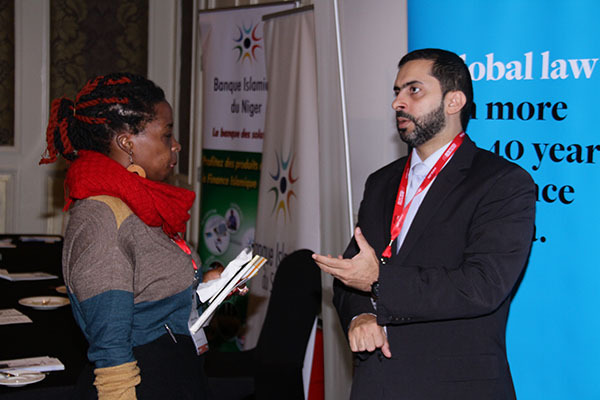 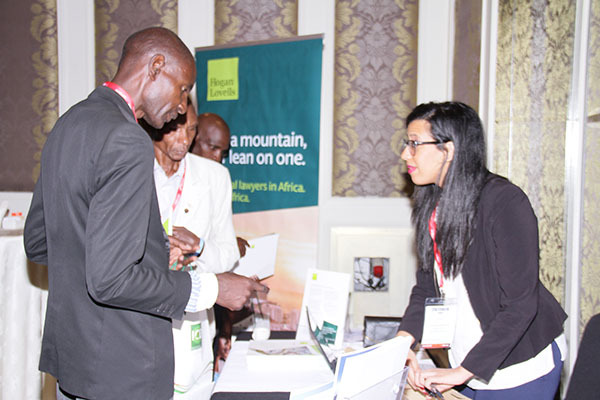 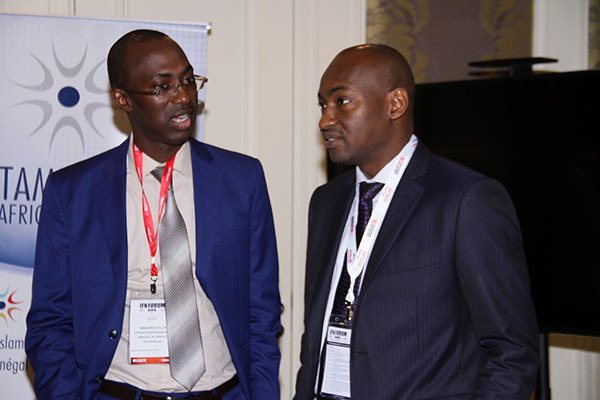 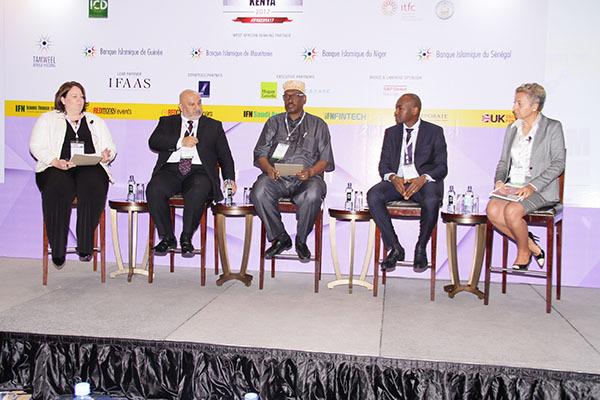 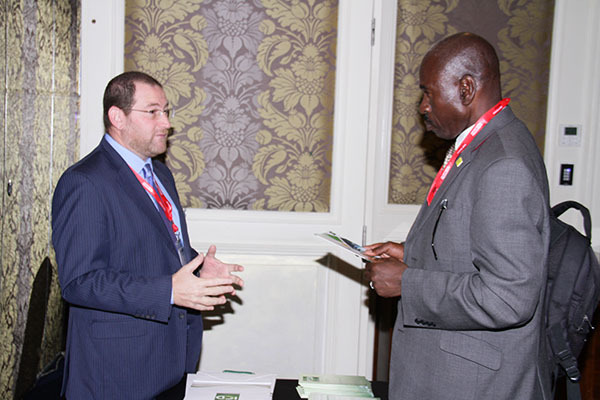 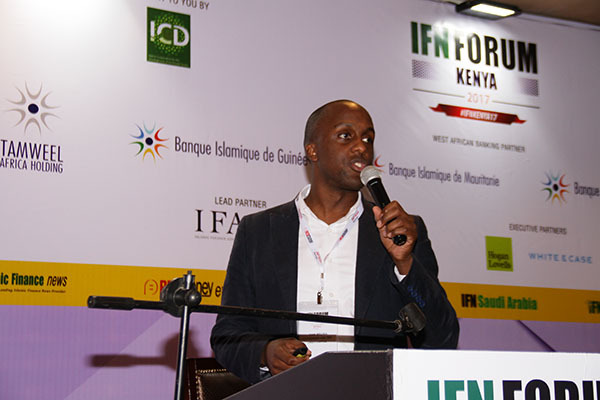 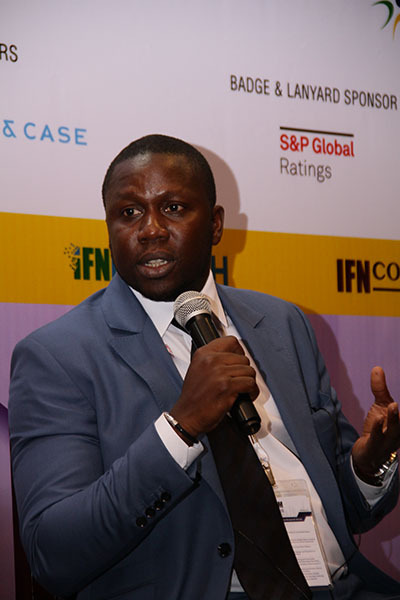 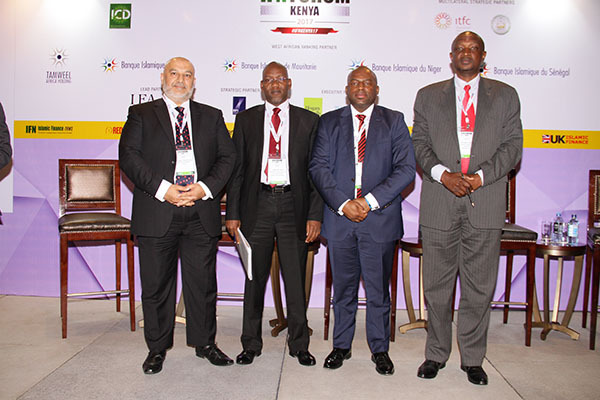 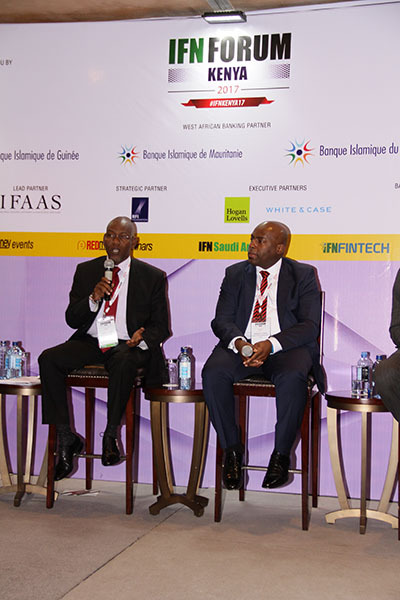 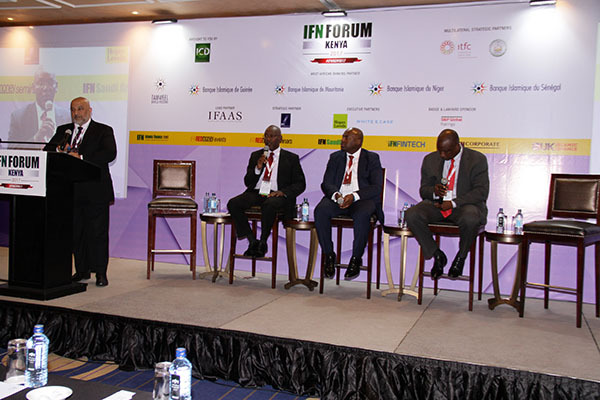 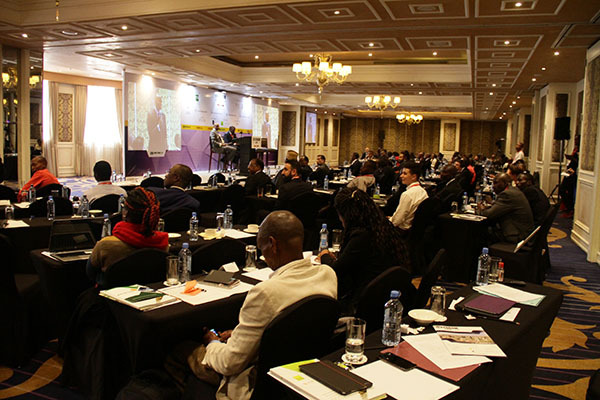 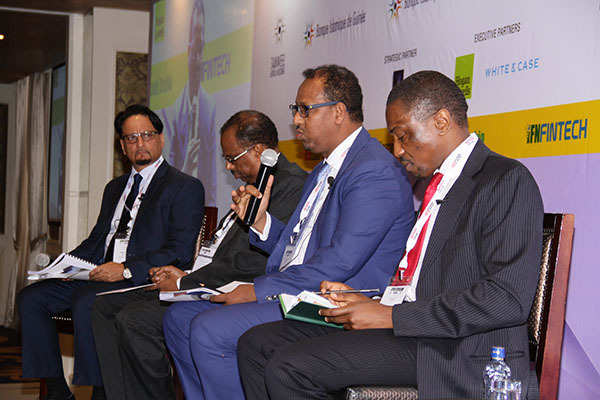 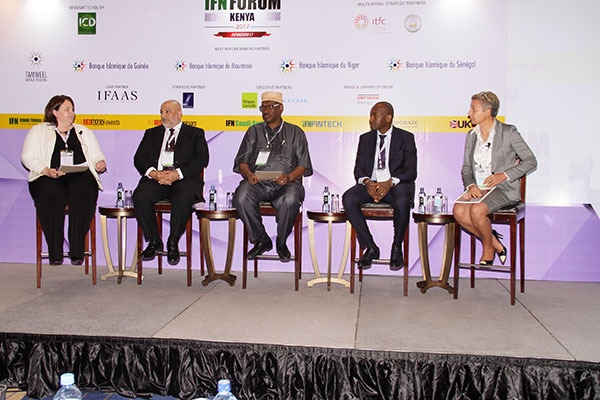 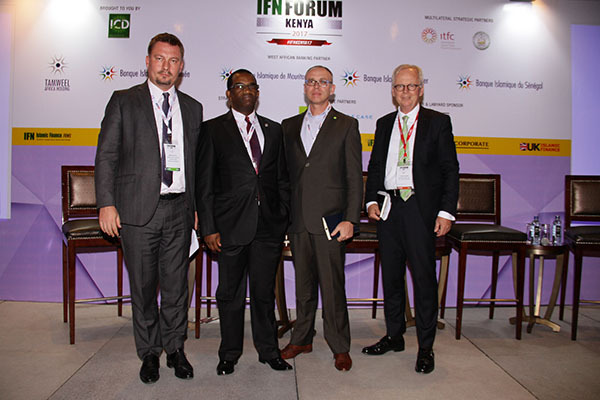 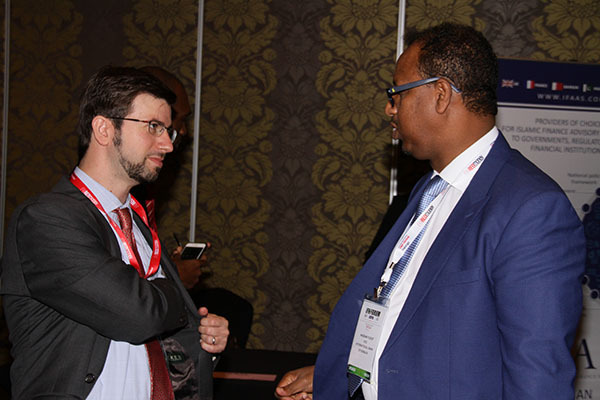 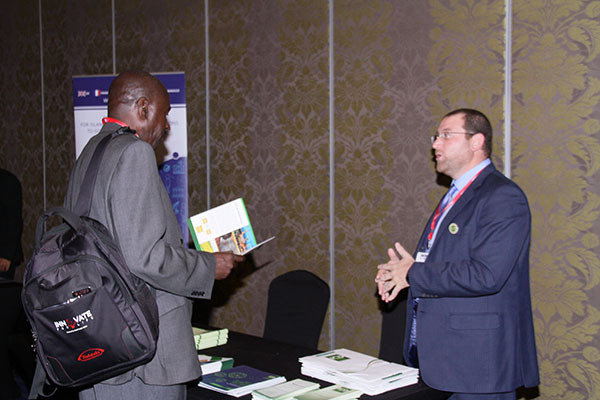 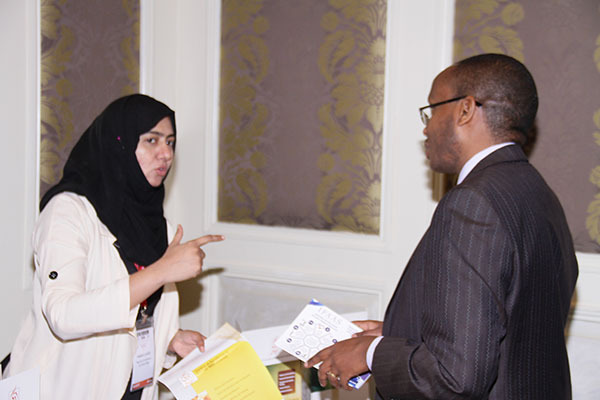 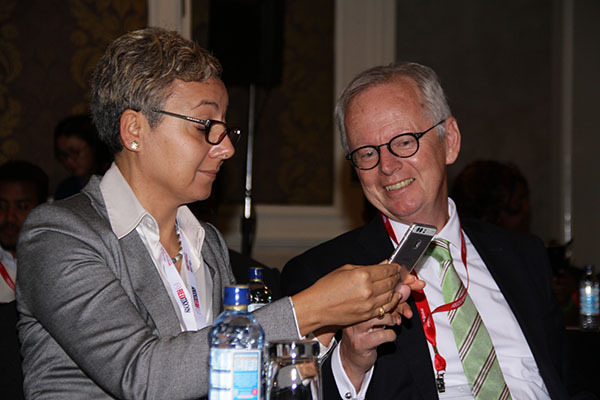 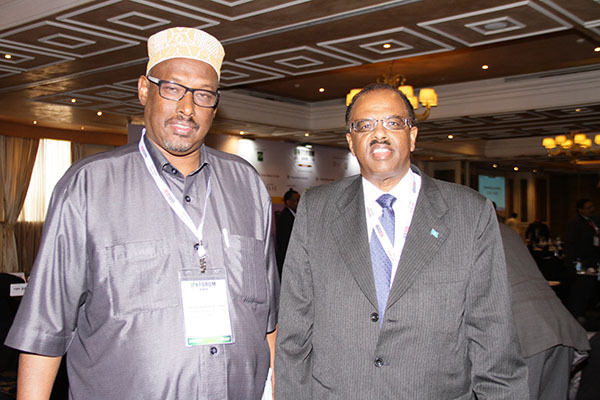 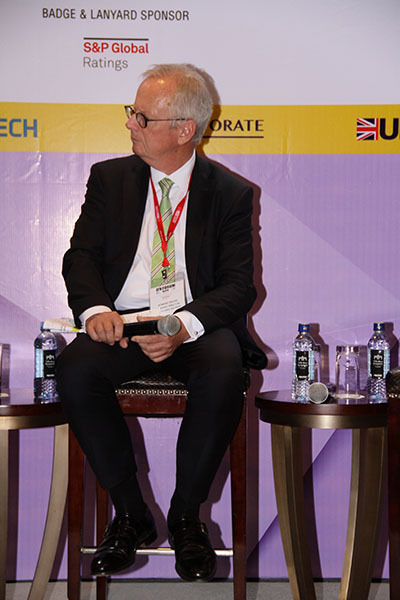 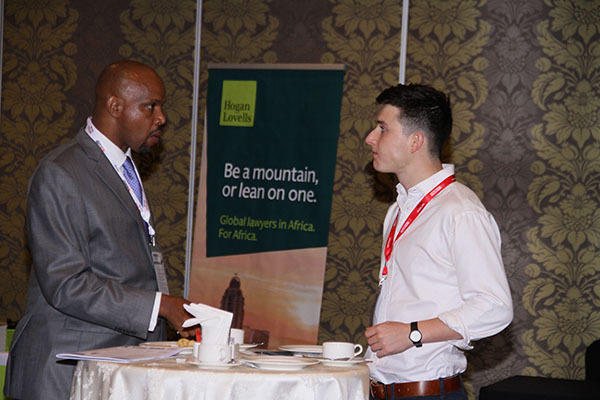 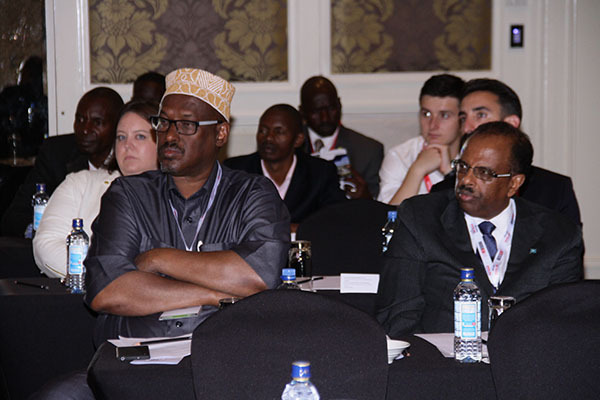 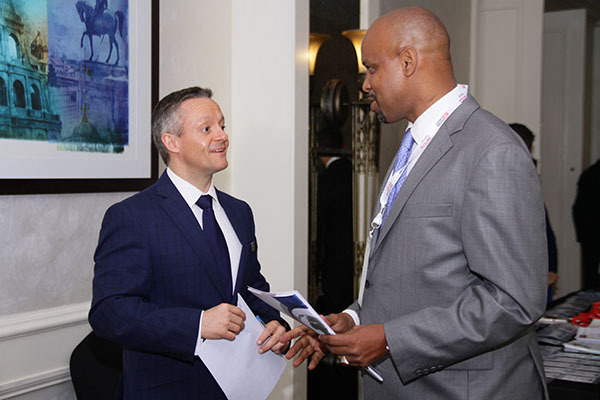 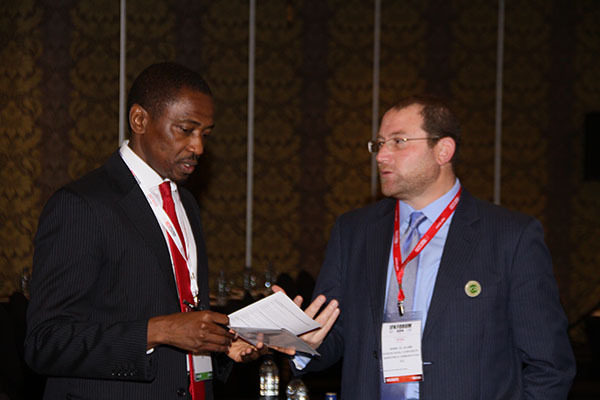 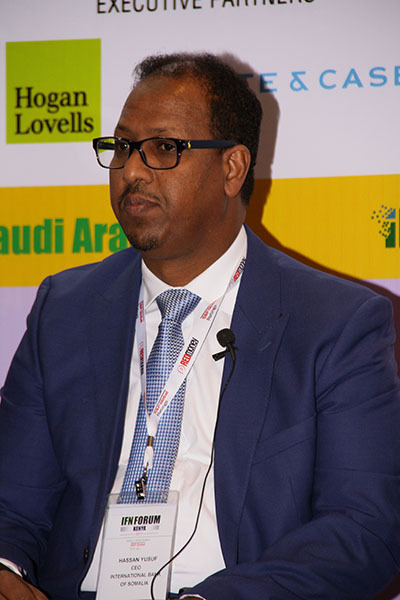 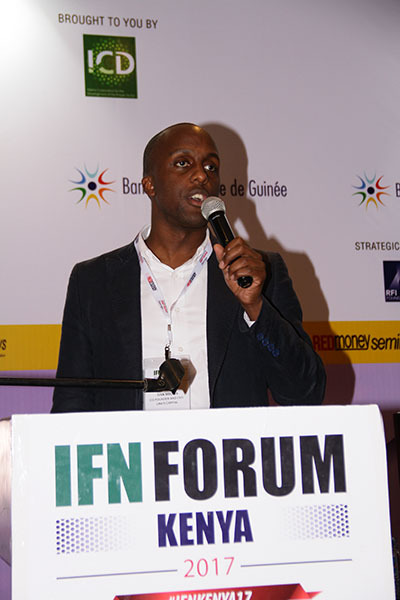 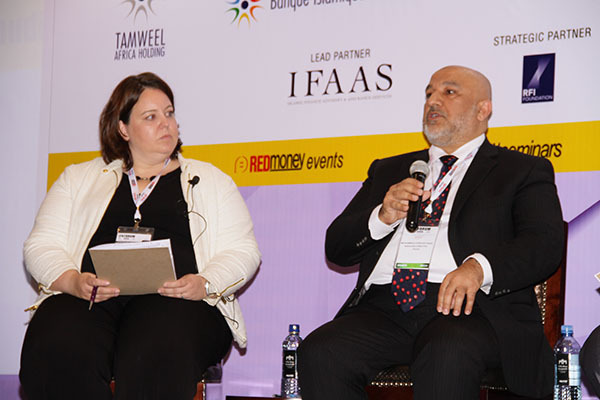 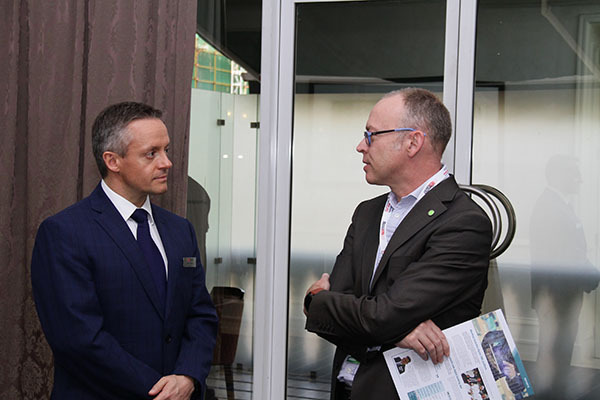 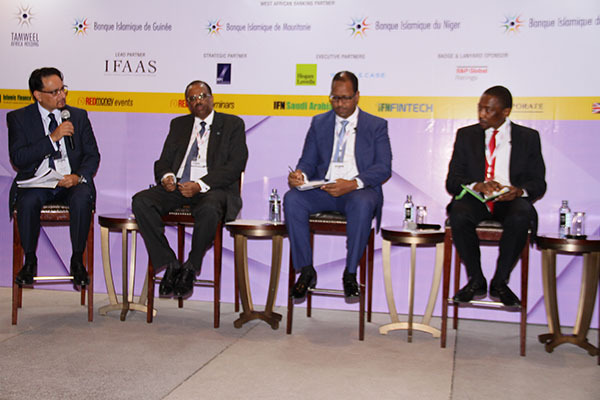 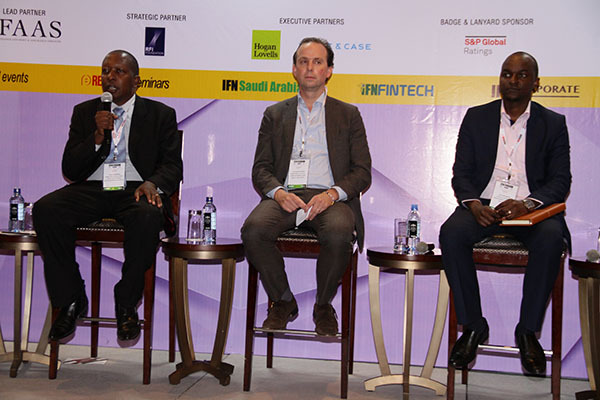 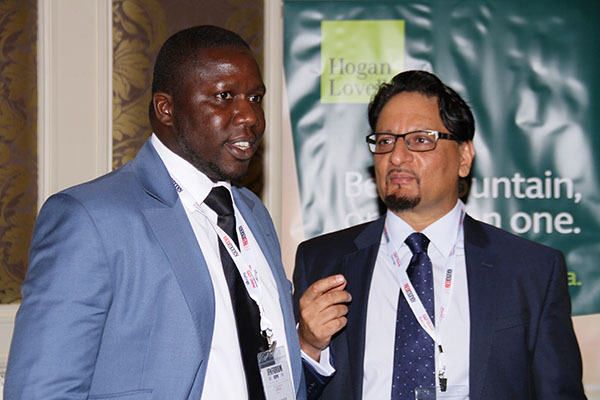 With all eyes on Kenya’s progress in Islamic finance, the IFN Kenya Forum will host some of the most influential Islamic finance dealmakers from Europe, the Middle East and key African economies. 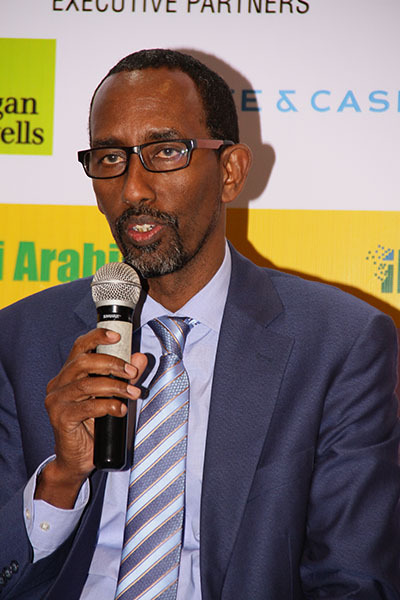 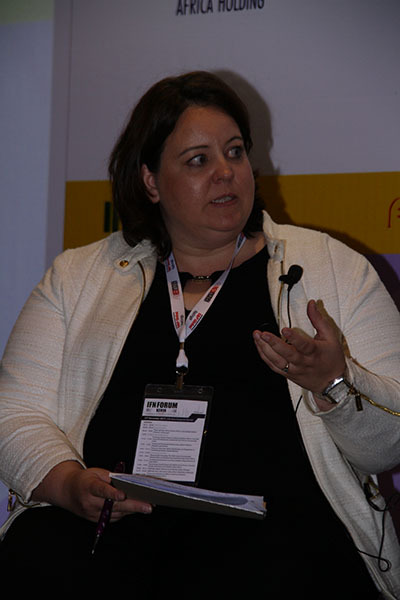 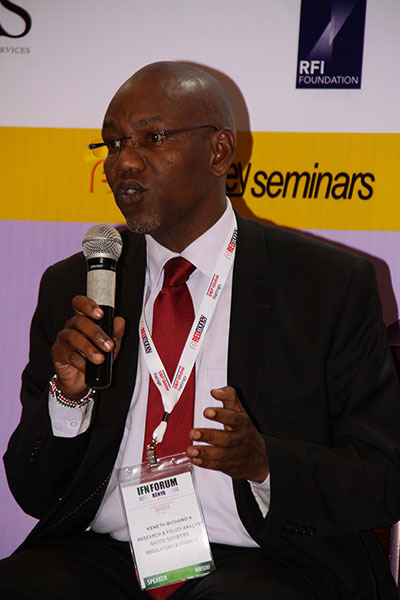 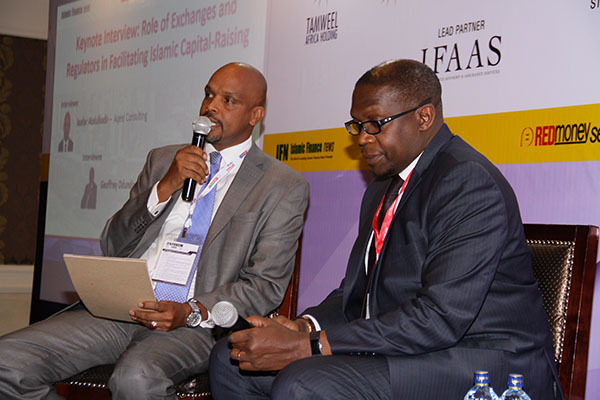 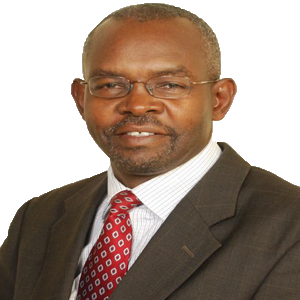 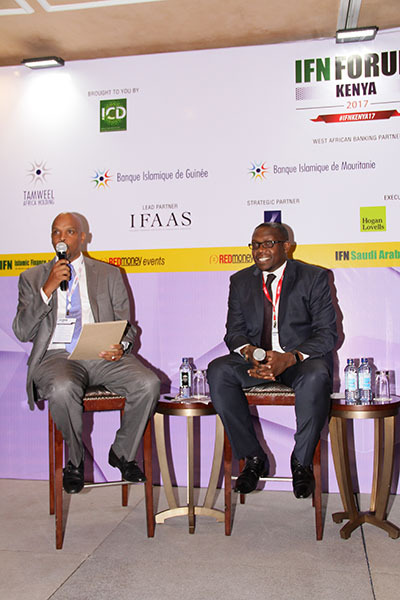 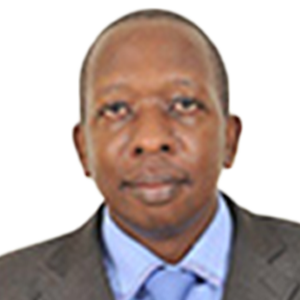 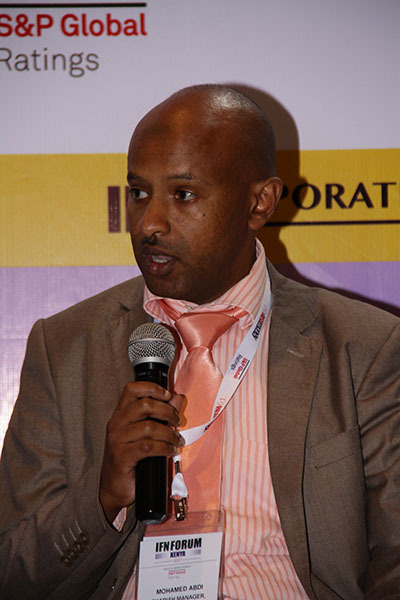 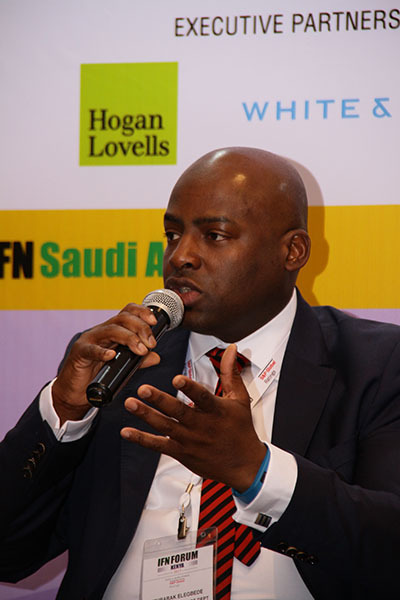 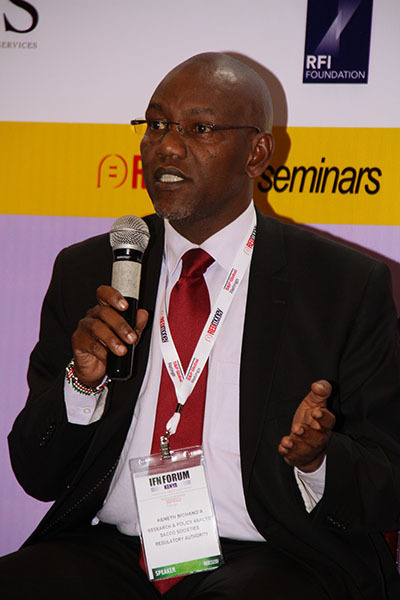 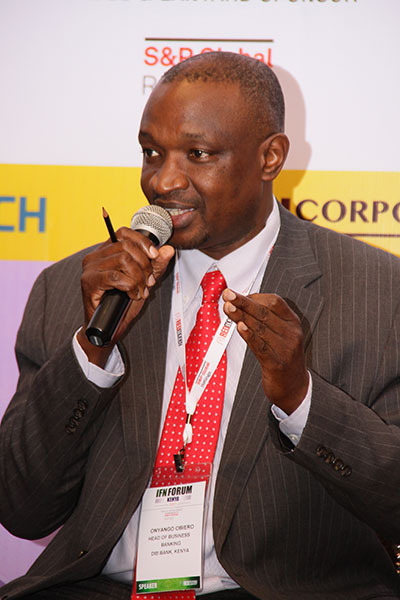 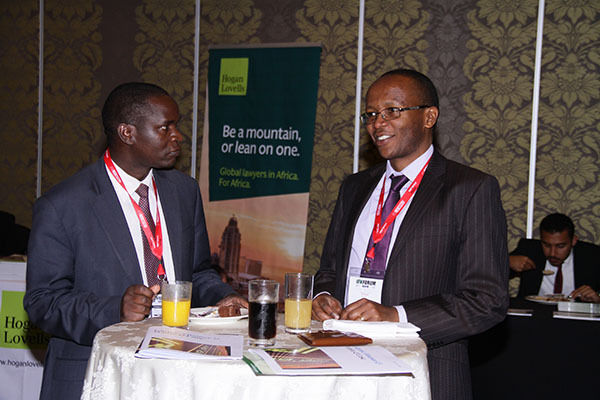 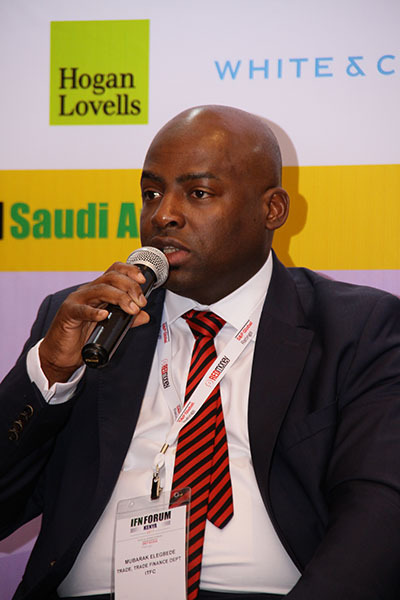 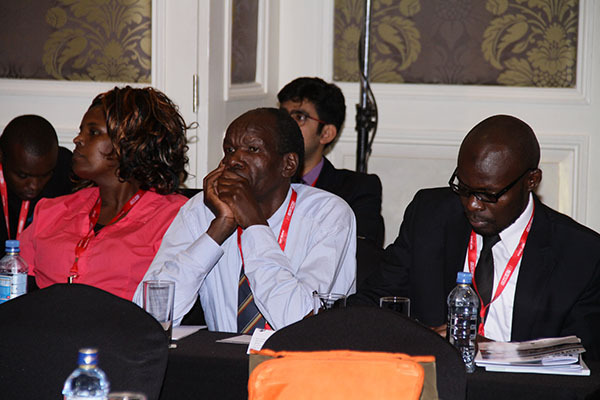 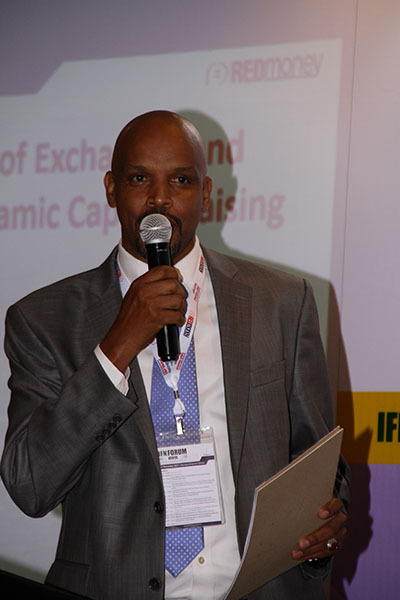 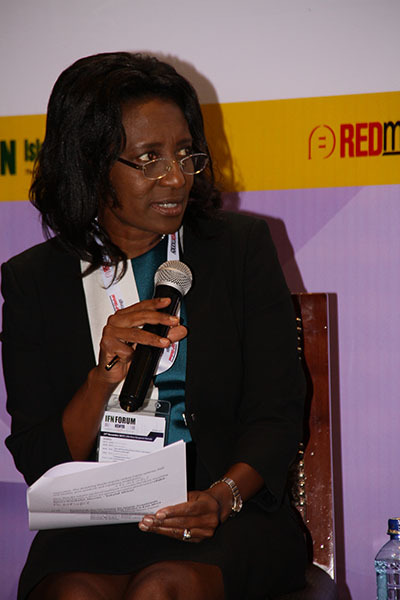 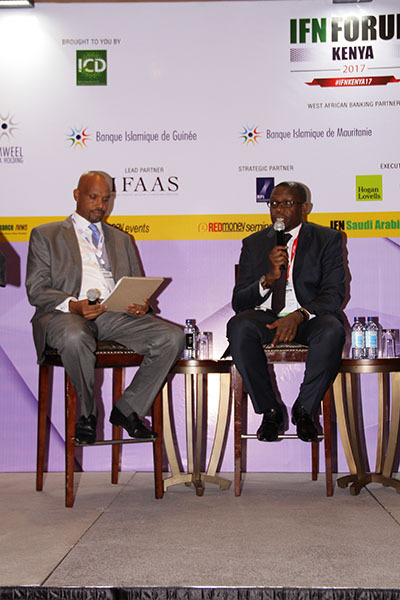 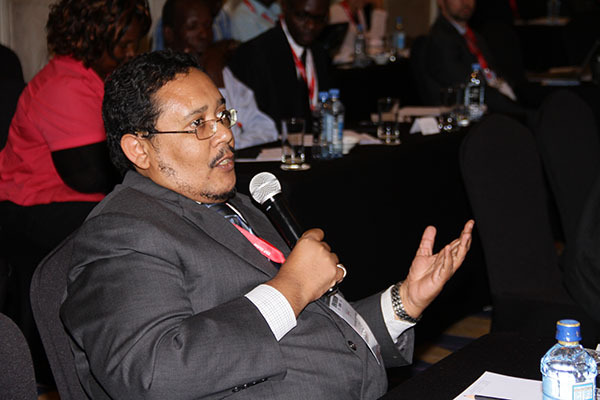 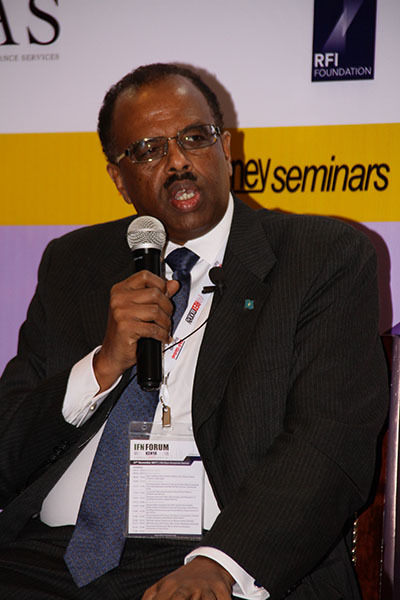 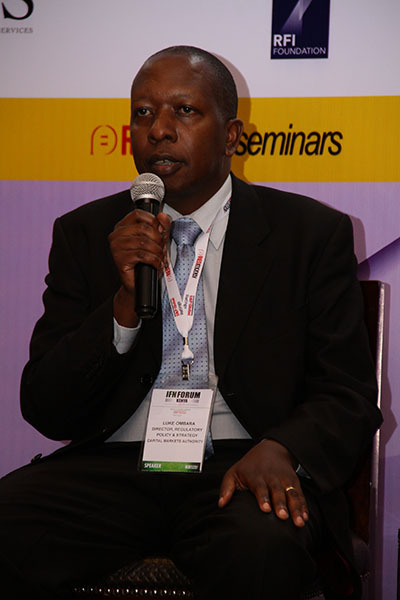 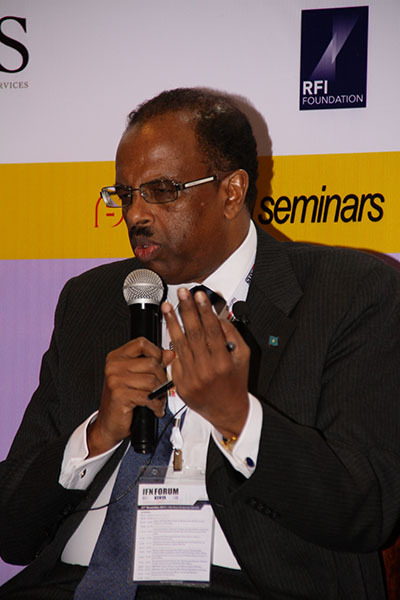 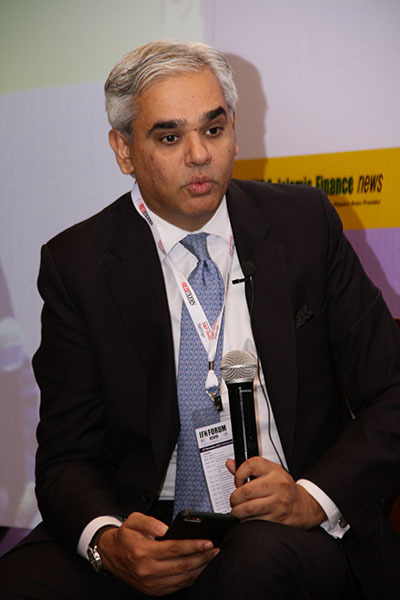 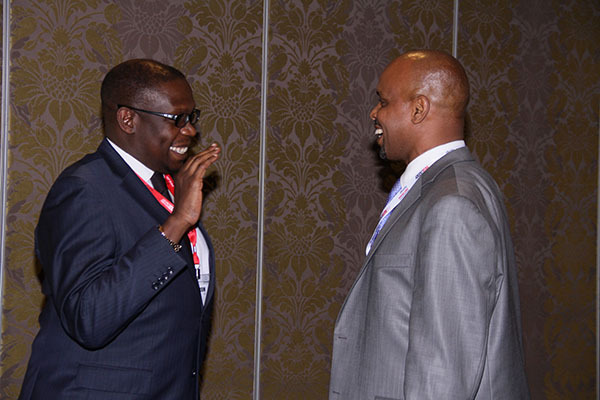 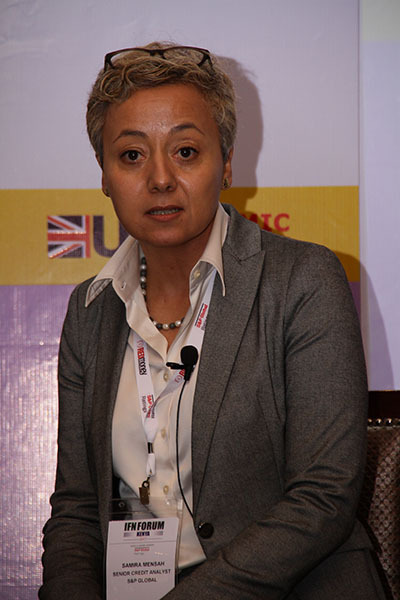 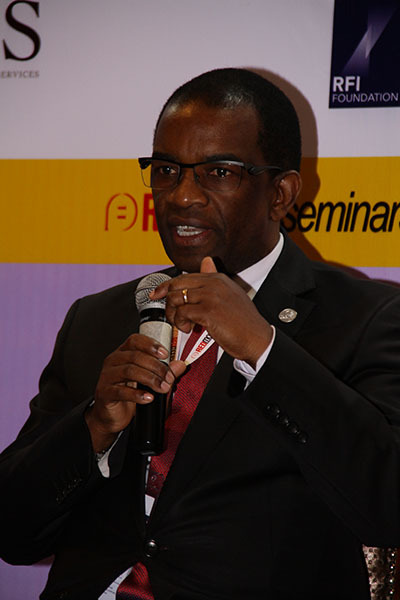 09:45 – 10:45 How will East Africa Find its Niche in the Global Islamic Finance Landscape? 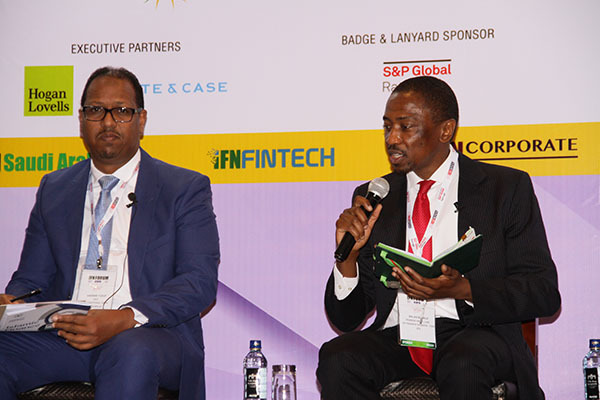 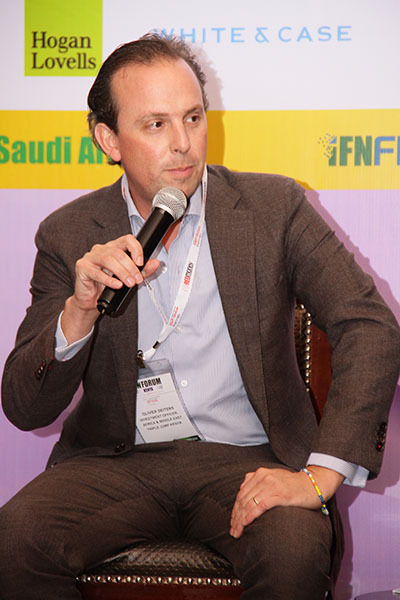 From syndicated financing to corporate Sukuk, what are the key markets and sectors, what activity can we expect to see and how do Islamic and conventional financial solutions compare? 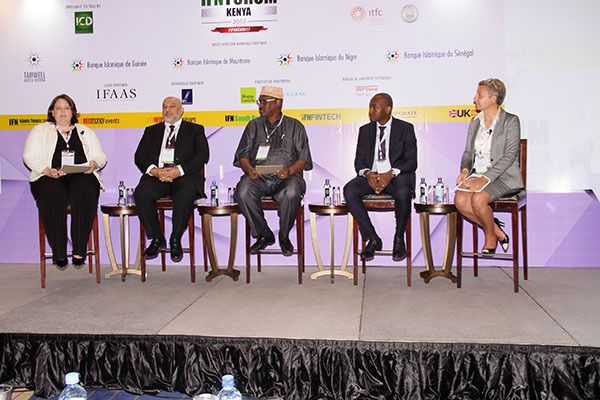 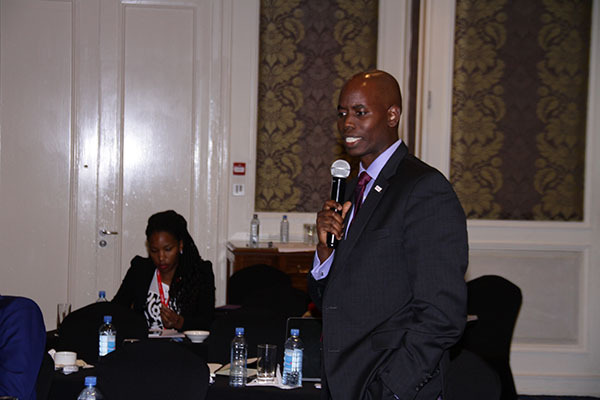 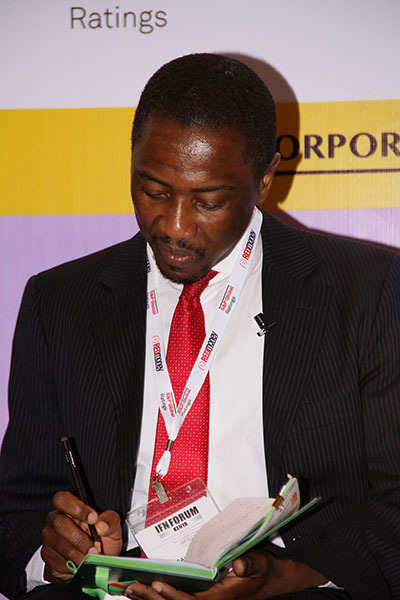 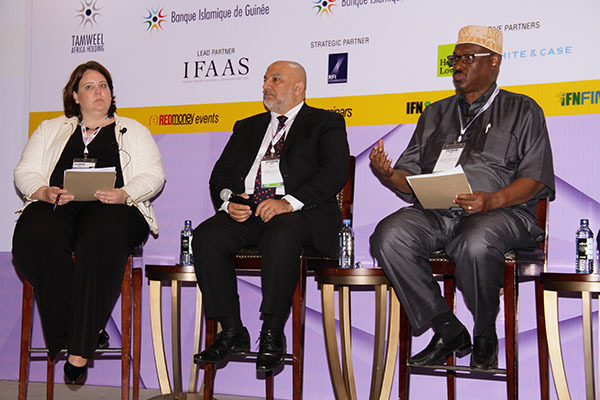 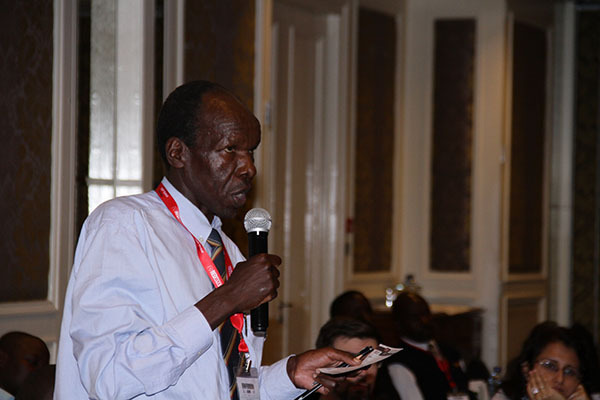 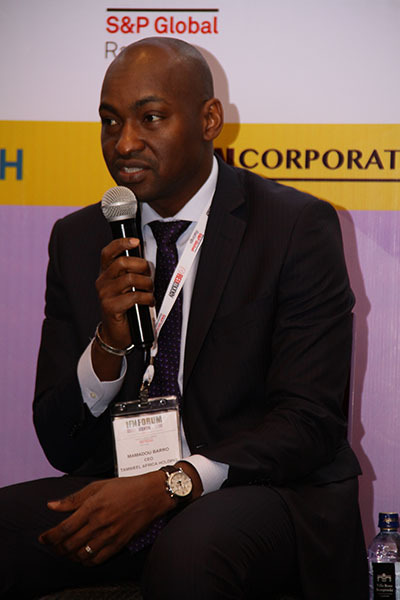 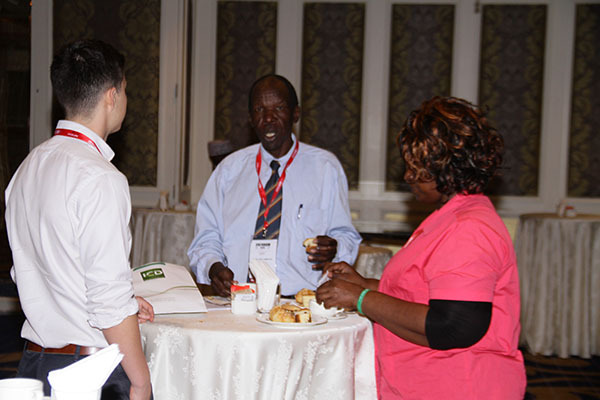 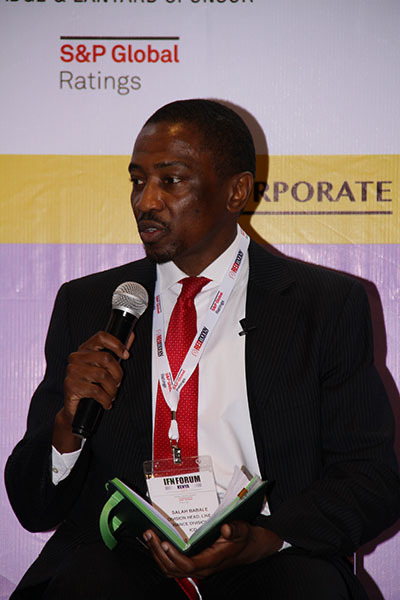 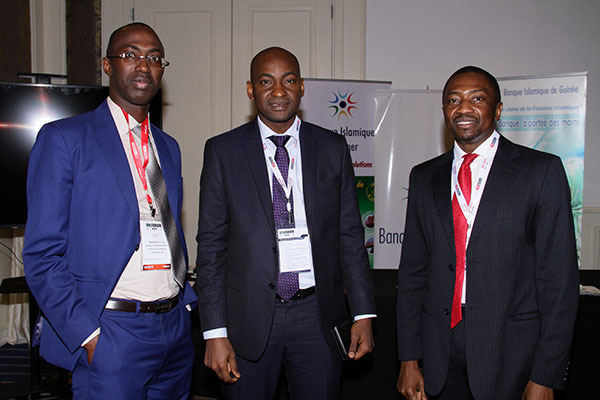 We discuss public-private partnerships, financing structures as well as opportunities in active sectors. 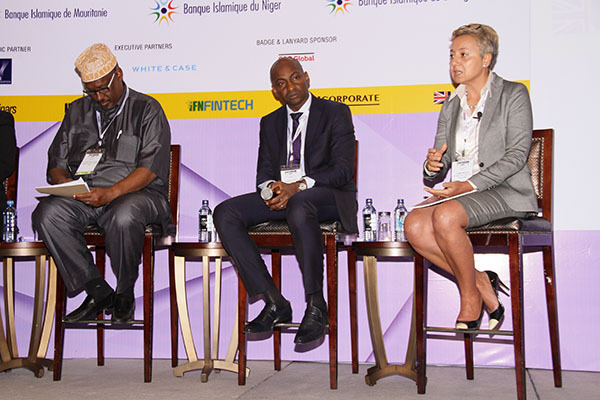 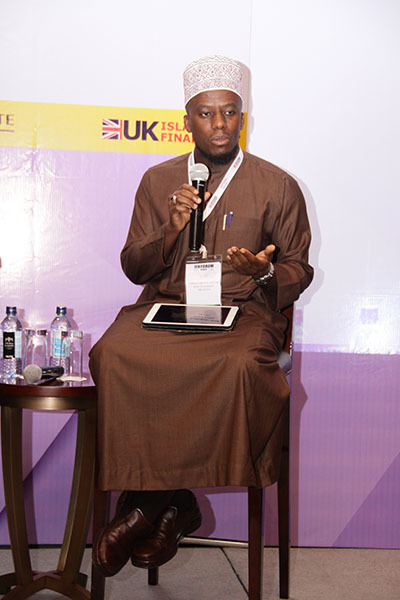 What funding options and commercial/corporate banking products are available to SMEs, and how do Islamic solutions compare to conventional equivalents?